I now have this great new little book about my beloved Matchbox toys in hand, and I really like it! 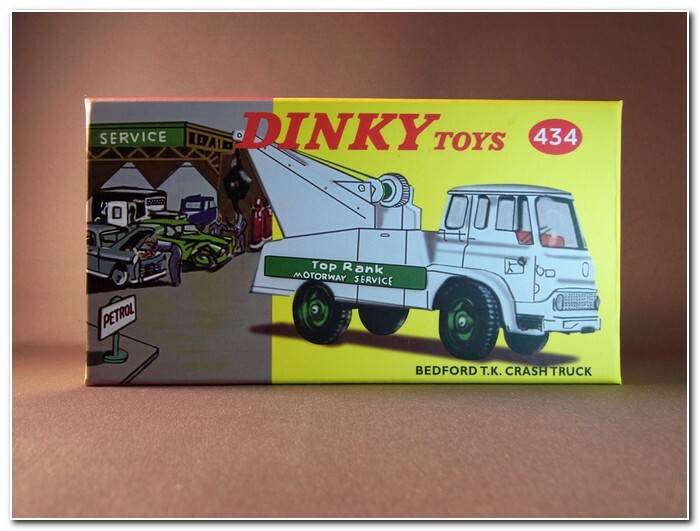 The book features Gary Galvin’s early, large scale Lesney toy collection which is one of the two finest collections in existence. With so many early Lesney Toys shown, this certainly gives one of the most complete overviews ever published. 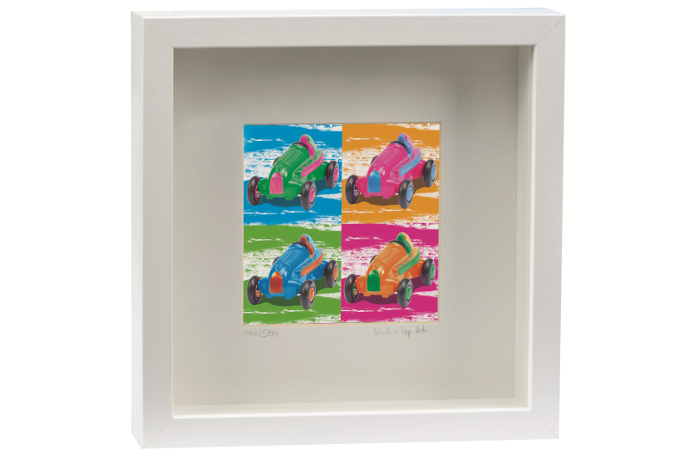 Where ever could we see 7 variations of the early Road Roller pictured? 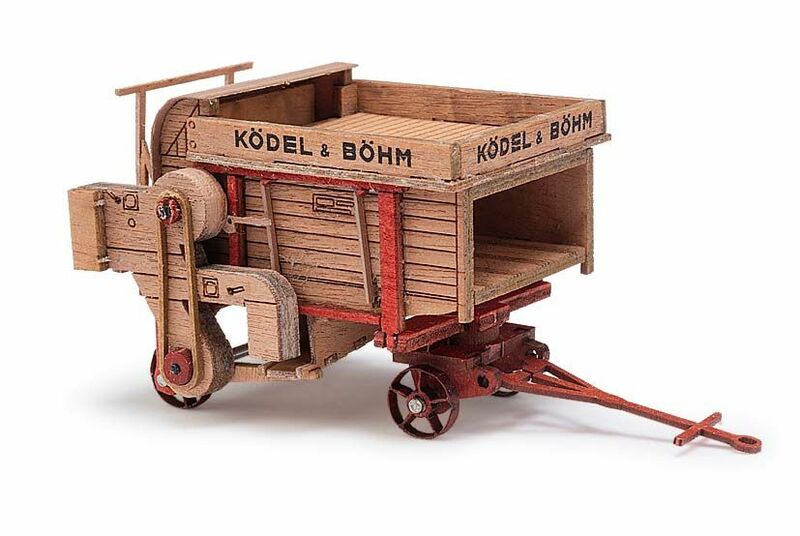 The box pictured with the great Massey Harris Tractor is different then the one in Collecting Matchbox Diecast Toys – The First Forty Years (1989), so even if you have this book (published almost 30 years ago! ), there is much new for you to see in this new book by Nick. Both Nick, Gary, and myself were among the fortunate collectors who visited the opening of the Matchbox exhibition in the London Hackney museum on the evening of March 18th, 2004, and as we now know, this was the last occasion that collectors could meet both founders of Lesney Products (Matchbox); Leslie Smith and Jack Odell. Nick Jones had his great, all-original UK 1966 Matchbox dealer display on show there,. A photo of that display in full swing with all the correct models is one of the many fine pictures in this book. 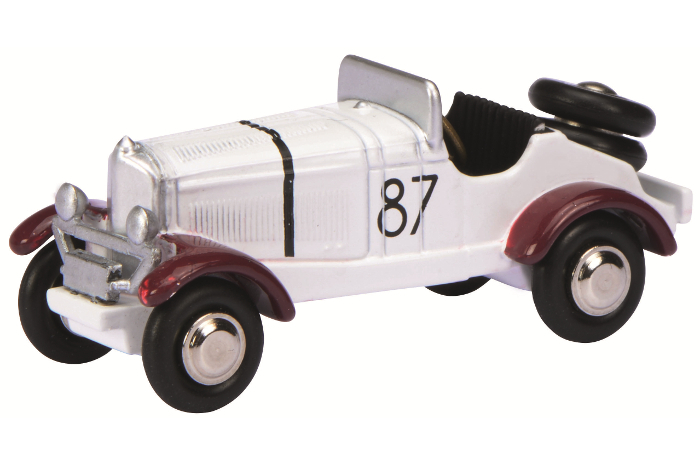 The new book also features Matchbox Regular wheels 1-75, Superfast, Matchbox Accessory packs, Major packs, and Kingsize. Don’t expect endless variation lists. 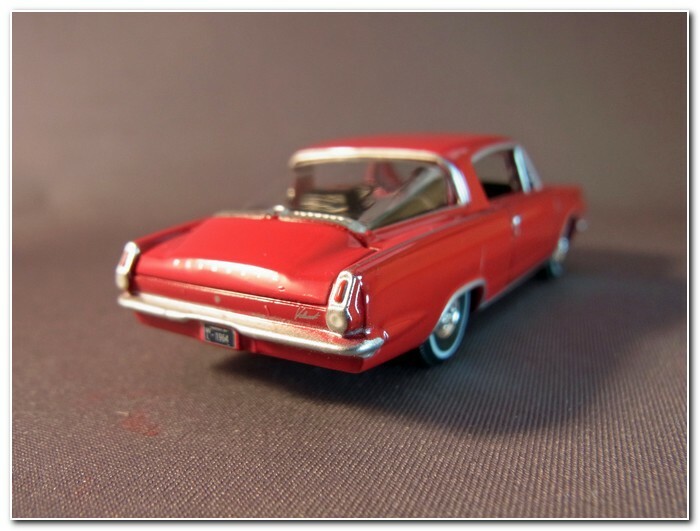 The mixture of photos is fine, showing both the more easier to find models but also some of the more elusive variations. 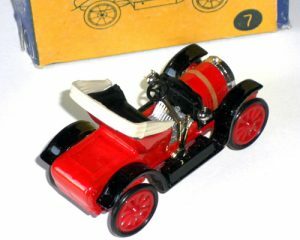 There is also a small section about Matchbox Models of Yesteryear models, and some of the fine Matchbox giftsets are pictured. With almost 80 color photos, there is something for everyone. The book also contains original black and white photos of Leslie Smith and Jack Odell and the factory; that section makes the book especially fine for me. 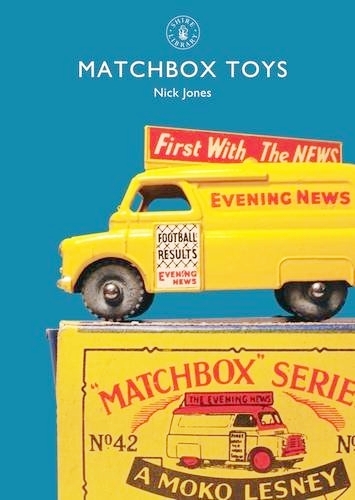 Although I have many books and paperwork on Matchbox, and when I was helping with Alex Picha’s book about Matchbox some years ago, I have never seen the black and white photos in Nick Jones’ book published before. These black and white photos make the book an indispensable reference to have for the genuine Matchbox collector. 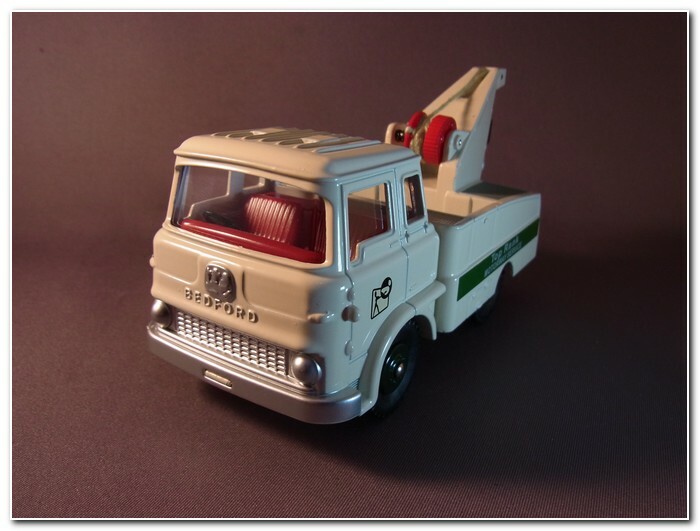 It has been quite some years ago that a book about Matchbox Toys was published, and I always welcome this. I personally want to thank Nick for all his efforts in promoting our beloved hobby. 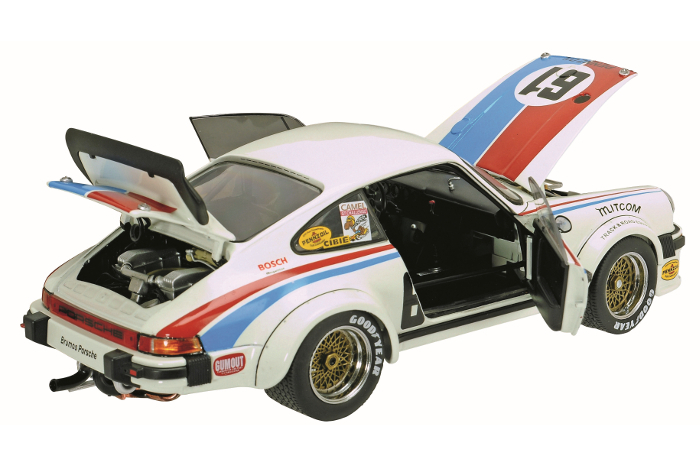 Online forums including Nick Jones’ own Vintage British Diecast Forum are nice, but a book is for ever! Nick will travel south to the Sandown Park swapmeet on Saturday, November 12th, and will have the books with him. So why not come along and say hello and buy the book there? It will save you postage, and you will get a personal chat and a superb swapmeet as a bonus: see www.bpfairs.com Or use amazon.co.uk. If you are not in England, then amazon.com and others still have it on pre-order (as of this writing), or use paypal directly to the author: see link. 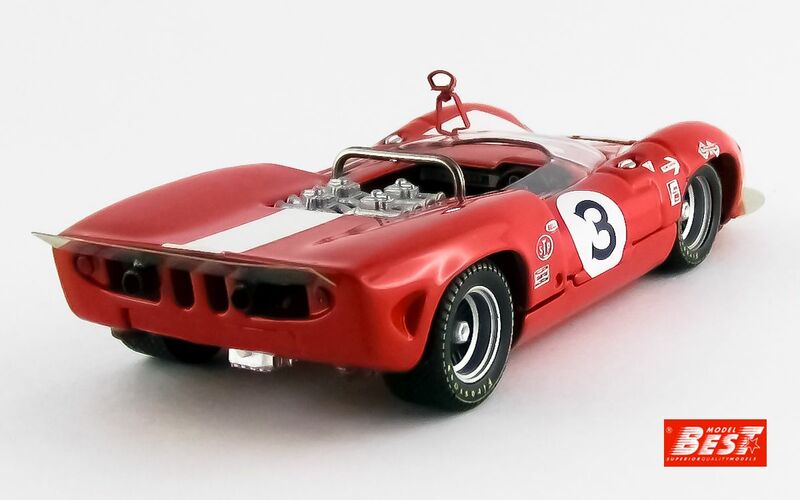 The US 1:64 scale market may be dominated by Mattel Hot Wheels but collectors of classic US post war vehicles were more likely to collect models from Johnny Lightning and Racing Champions for their greater realism and fidelity, though even they were not very realistic in some ways, the very over-scale tyre widths for example. 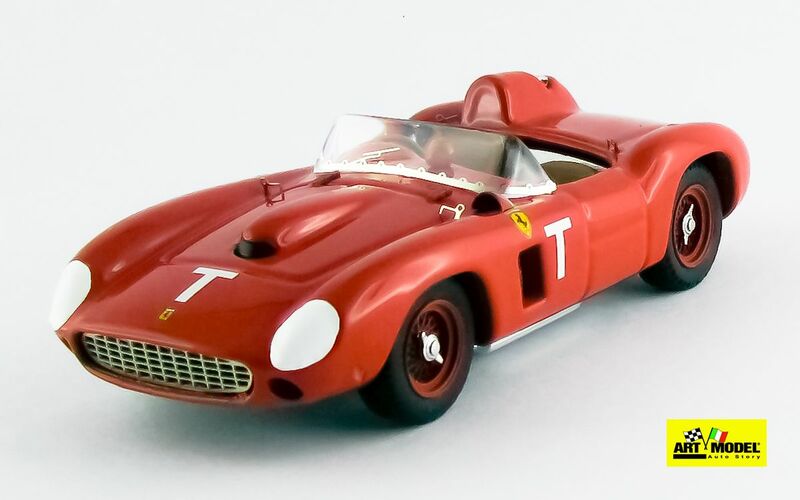 Firms like M2, Greenlight, and Auto World have entered in to the market with models clearly aimed at more discerning collectors whilst Johnny Lightning failed under Tomy ownership and ended up being taken on by Round 2 the owners of Auto World. 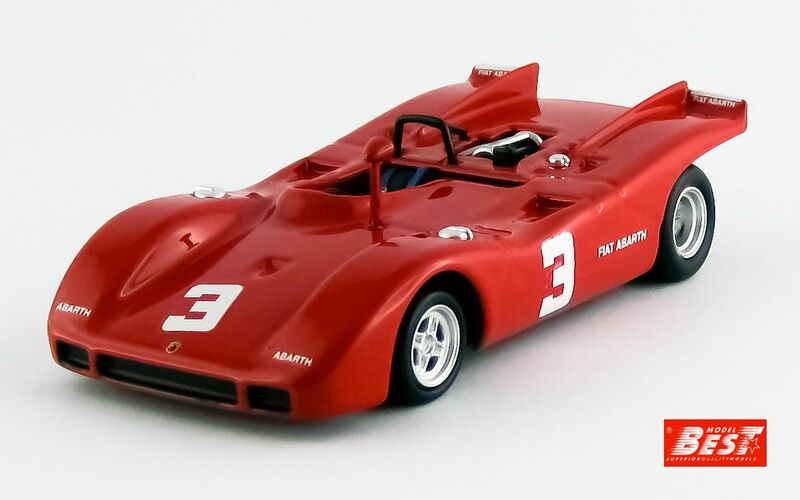 This article looks at one M2 model from the AutoThentics release 35 and three models from Premium Release 4 from Auto World. 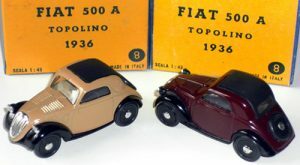 In both cases the manufacturer seems to release models in groups of six in sets and then waits for a while before making them available as single models. In the case of M2 there only seems to be one or two new casting variants in each release whilst Auto World usually run to about three. 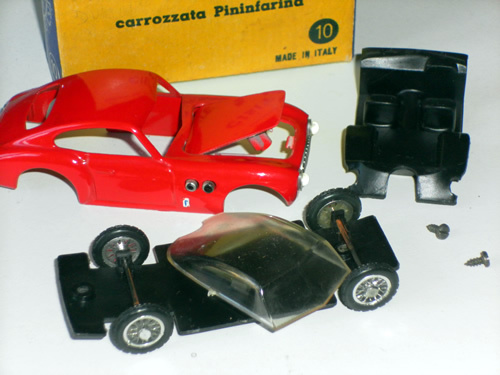 M2 just release a single set at a time of six cars but Auto World release two different sets at a time with the same six models but in different colours. None of these models are available easily or consistently here in the UK and I have to thank a fellow North American collector for obtaining them for me. 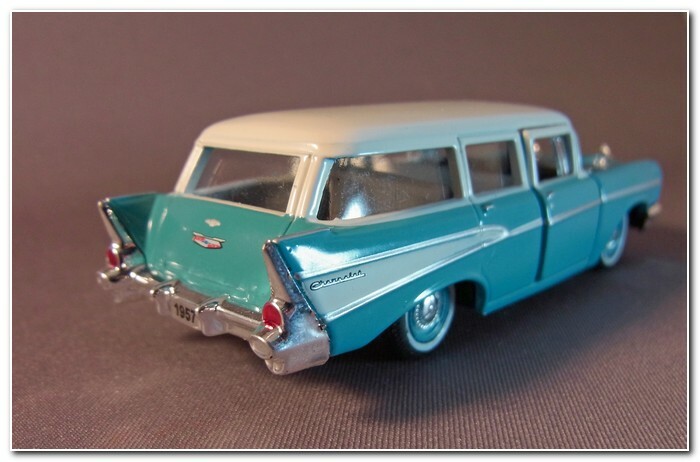 There have been a lot of 1957 Chevy’s made in a variety of scales, but few Station Wagons. Here is one from M2 of the Beauville which was positioned under the Nomad in the range and which was a nine seater with the Townsman being the 6 seater. 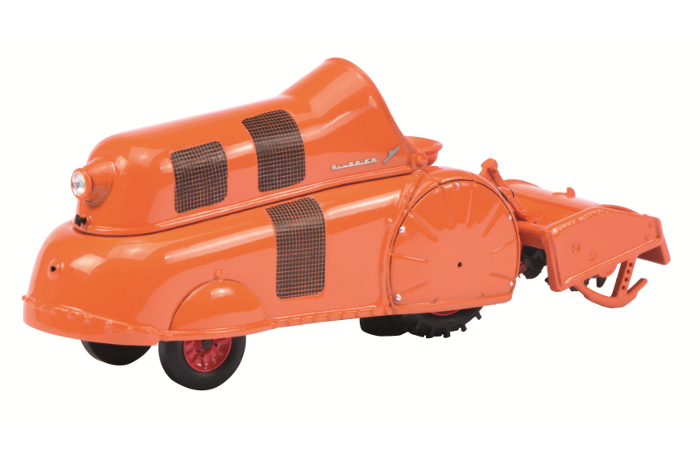 As shown on the M2 the Beauville was trimmed and finished to a high standard. 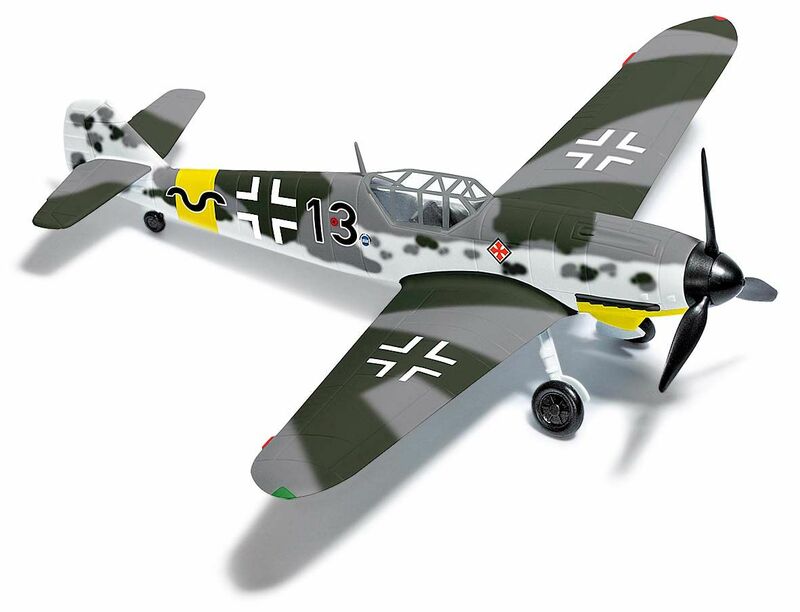 Whilst this model is pretty good there are a few features that I find spoil it rather. The first is the opening doors which are not only a terrible fit but also do not close properly on one side either. The second is the wheels. 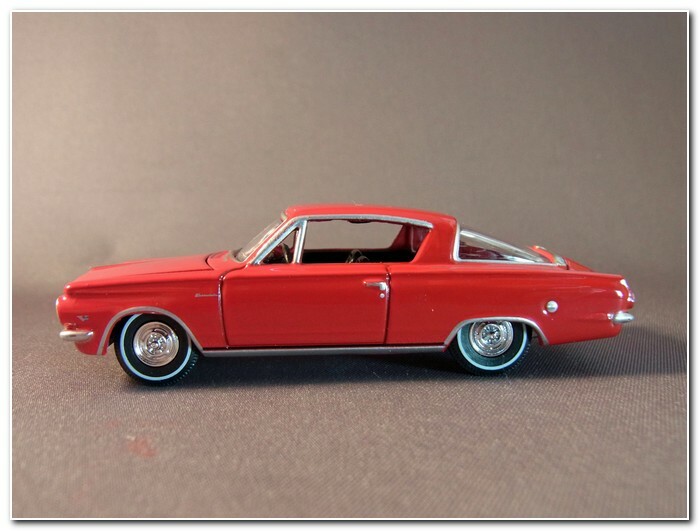 All the web pictures I can find shows the car with slightly wider white walls than those on the model but this is a much smaller issue than that door and they are otherwise very well modelled. Perhaps they are as fitted to a preserved car. On the plus side all the printing is very neatly done down to Chevrolet scripts an logos. 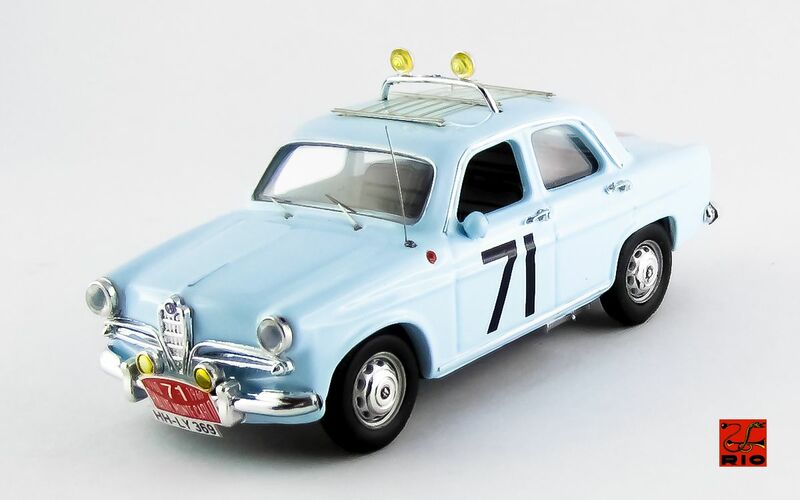 All the lights are neatly modelled and the grille is excellent though a lack wash would make it even better. 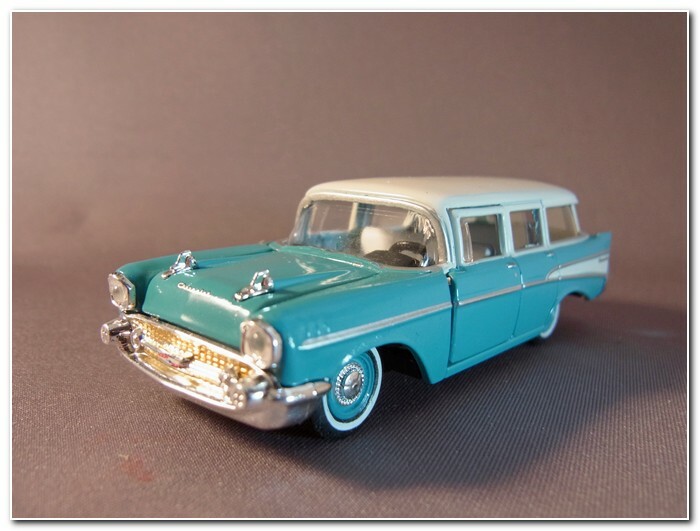 And of course it is a four door Station Wagon and not yet another Bel-Air Coupe. 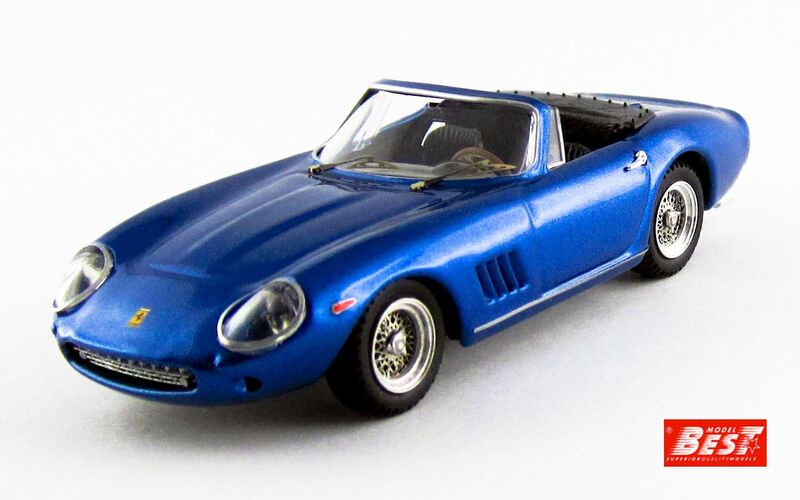 M2 have used this casting again in Release 39. 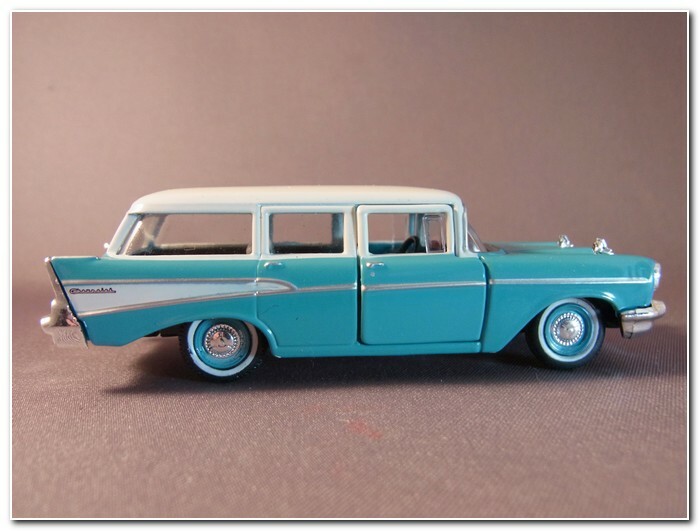 This time it is in the bottom of the range Chevrolet 150 Handyman with its basic paint and trim replicated well and a complete absence of white walls on the tyres which is entirely correct. 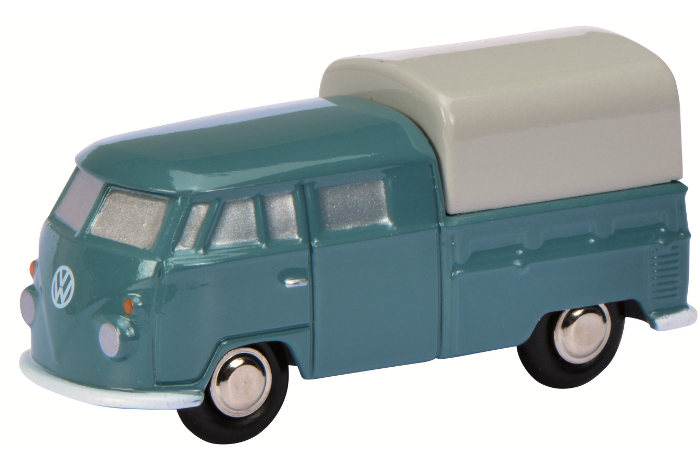 This version of the release includes the following vehicles but only the first three are new castings the others are previous castings in new colours/versions. 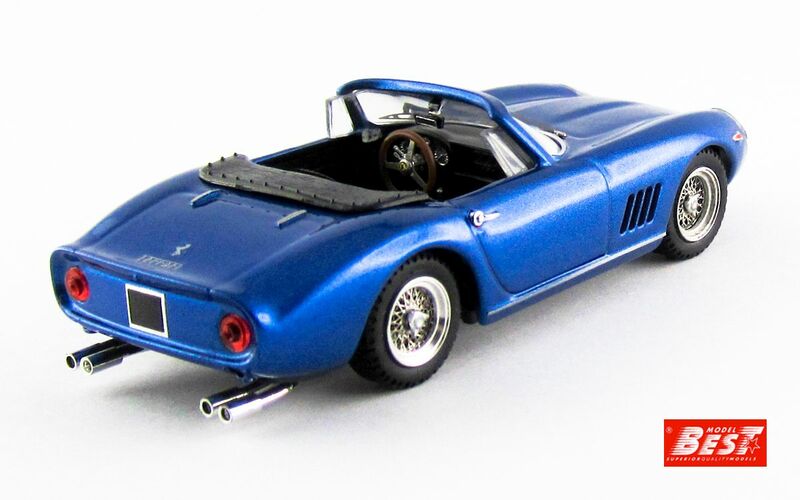 For 1963 the wheelbase was longer and the front end was re-styled. 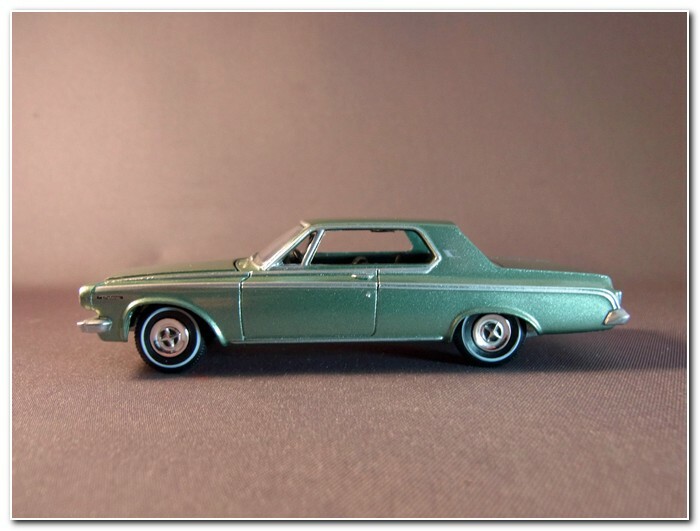 Dodge has downsized this premium range in the expectation that its competitors would do the same but they continued with full size cars for 1963. 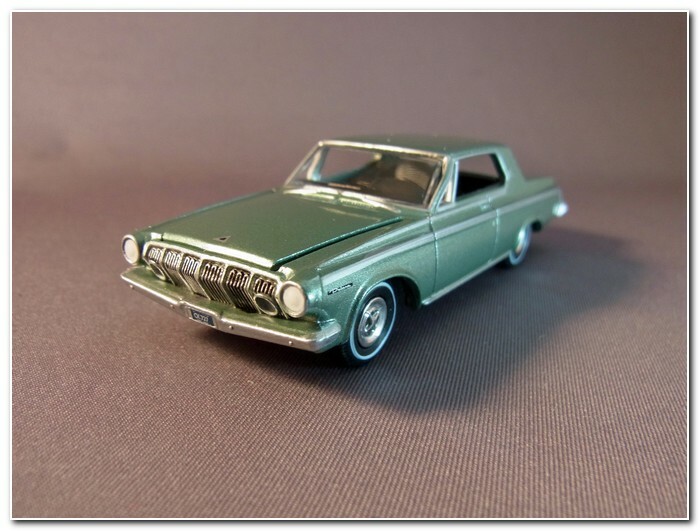 This did nothing for the sales of the Polara which did not start to increase until the front and rear re-styling of the 1964 car. 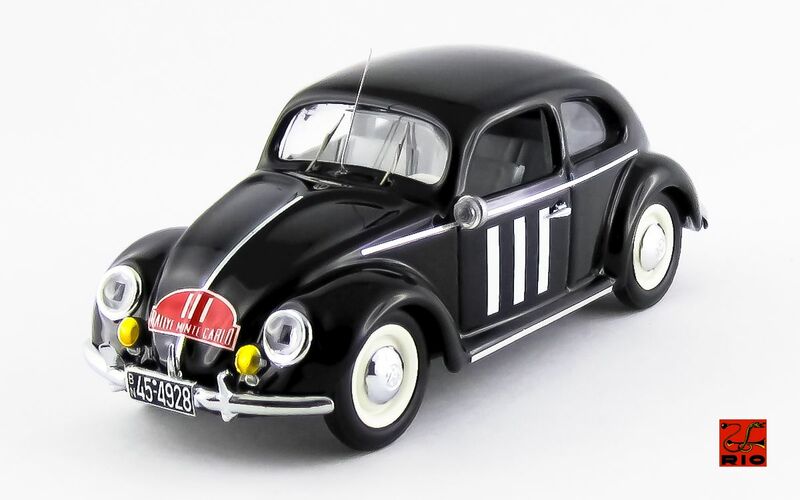 This model was announced some time ago and has taken a long time to produce. After its announcement Auto World had issues with their contract caster in China and may even have replaced them for Release 4. 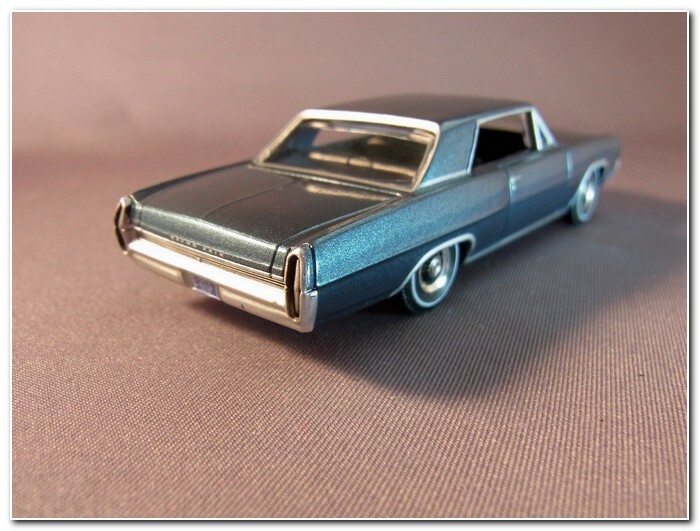 The vehicle has seldom been modelled and my affection for it comes in no small part from the influence it obviously had on the design of the last series of Sunbeam Rapiers here in the UK. 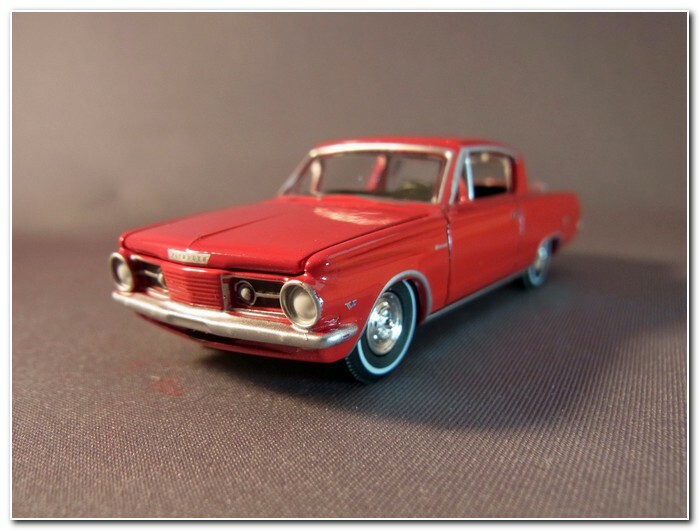 The Plymouth Barracuda was based on Valiant underpinnings and was one of the new breed of smaller “life-style” coupes designed to appeal to those who didn’t want or need a full size sedan but wanted something with style and performance and more space than an out and out sports car. 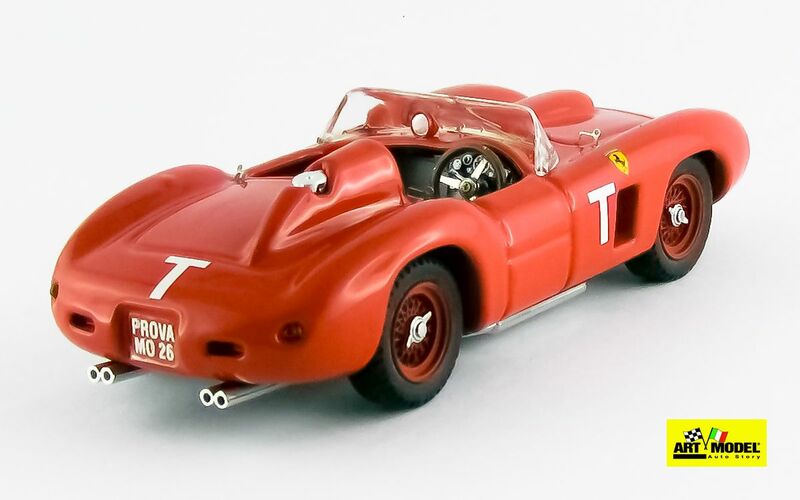 The car could be bought with engines from a 2.8 litre six cylinder up to a 4.5 litre V-eight. 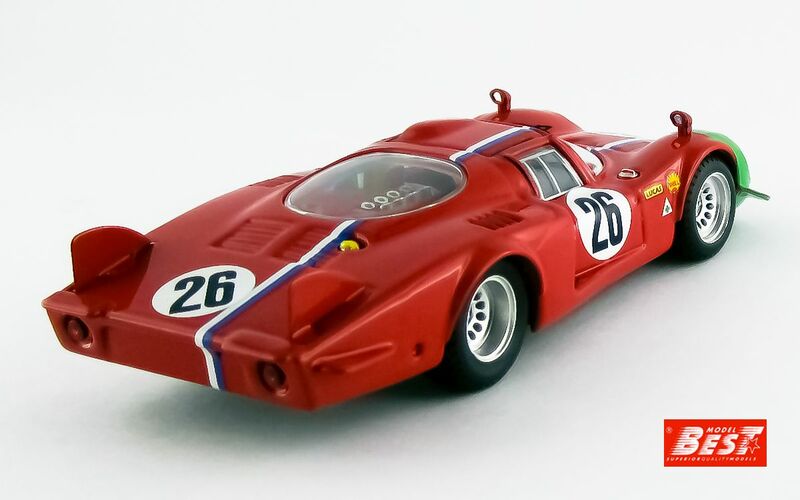 This model is another beauty. 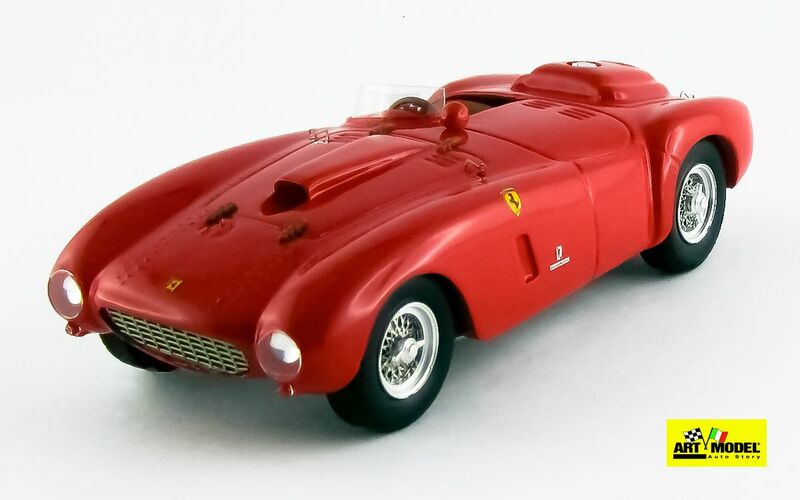 The red paint is excellent an all the printing well done. The rear lights though printed are very fine. 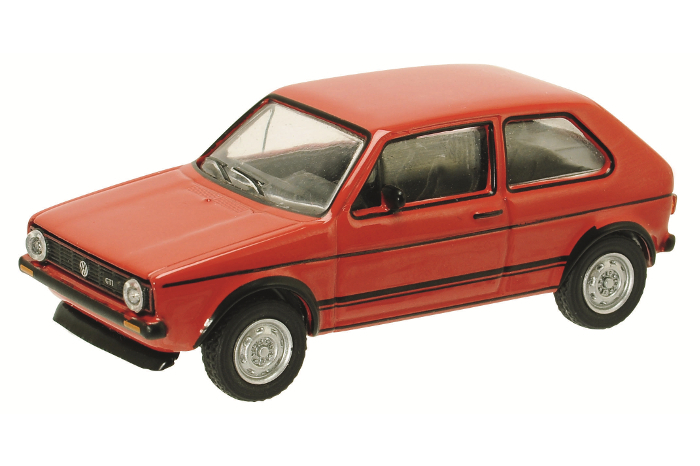 That distinctive front end is well modelled and the printed grille and badging is excellent in such a small scale. All in all the model is very satisfying to look at. 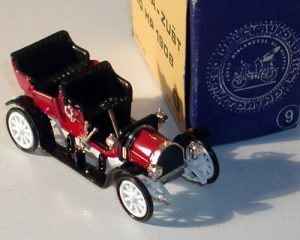 It is great to have a model of this car to add to the more popular Pony Cars of the period with which it competed. 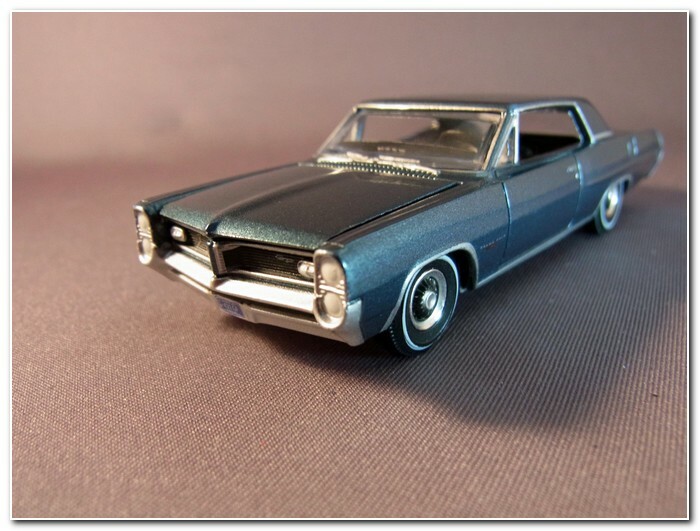 Whereas the previous two models were of less widely modelled cars the Pontiac GP has been modelled very widely. 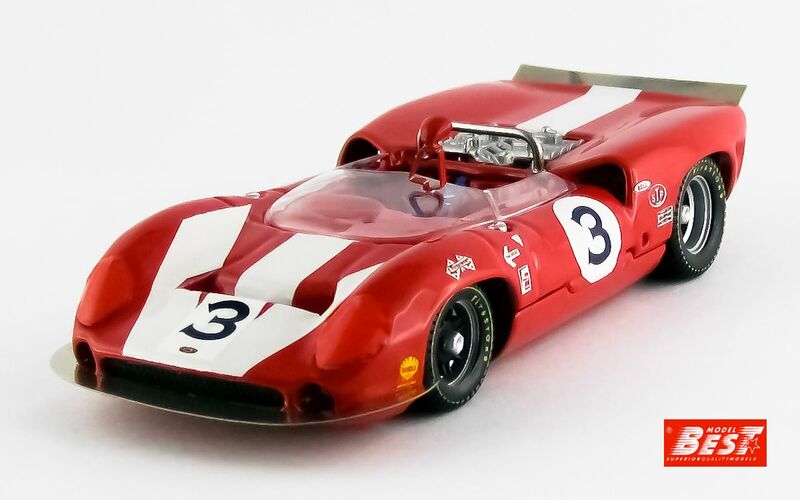 But the new Auto World casting is a really good one capturing the shape very well. 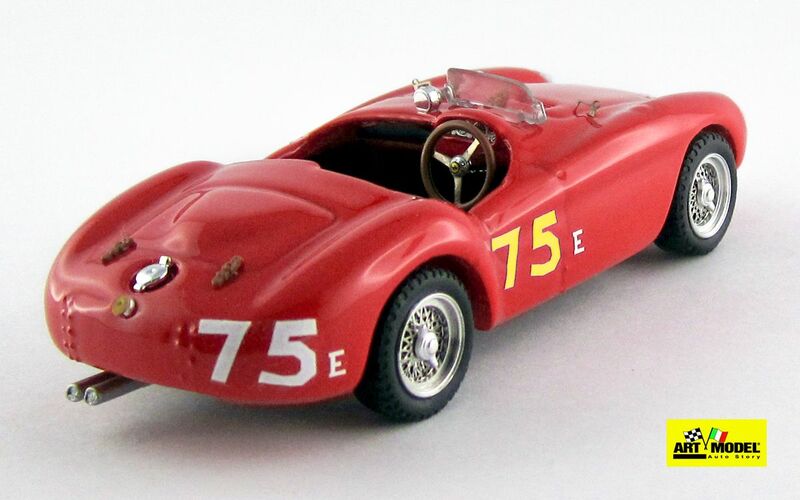 The Grand Prix was based upon the mid-sized Catalina but trimmed to the level of a the full size Bonneville. 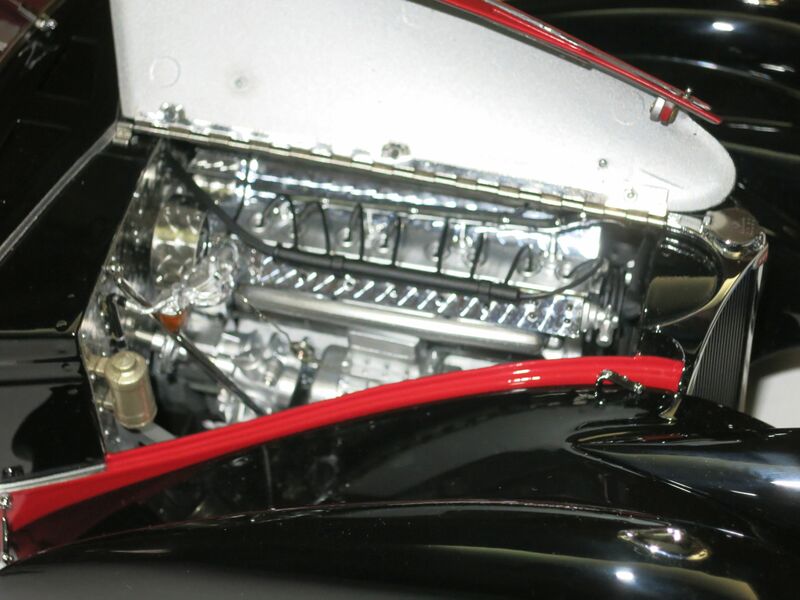 The 1964 car had only a few minor changes from the 1963 car and was fitted with engines ranging in size from six to seven litres. A long list of options were available for the car. 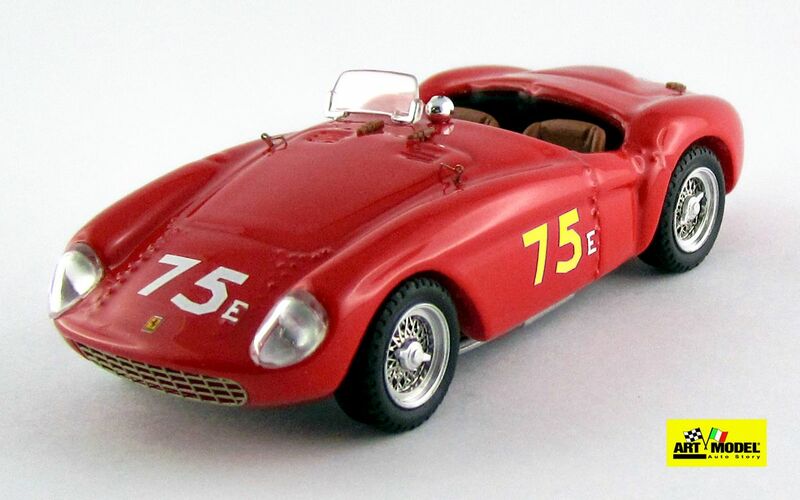 Again this is an impressive 1:64 scale model with excellent thin and even paint. The printed badging is tiny but all very neatly done. 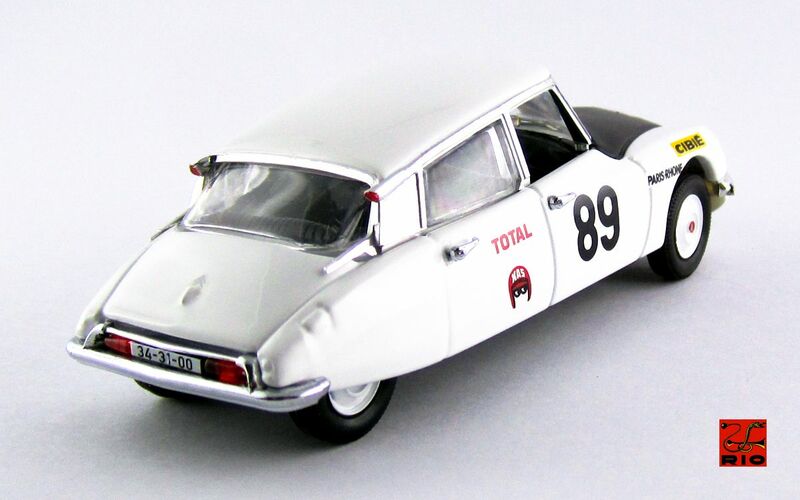 And the front and rear ends are well modelled with the lights again finished in white at the front. 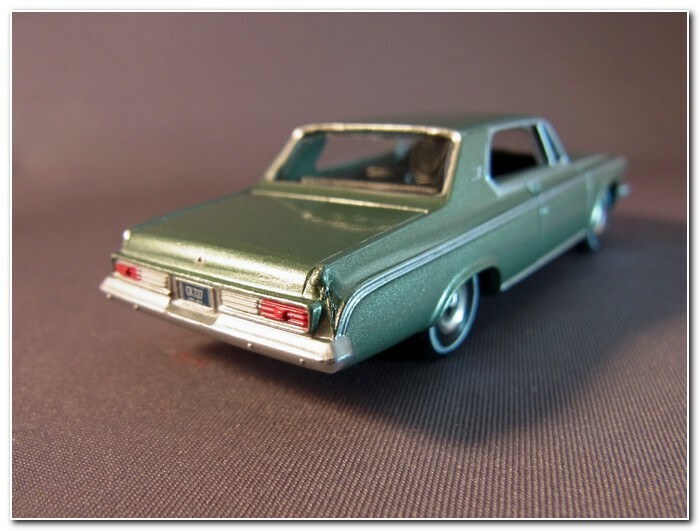 The printed chrome trim is very neatly applied as well making this another excellent model. 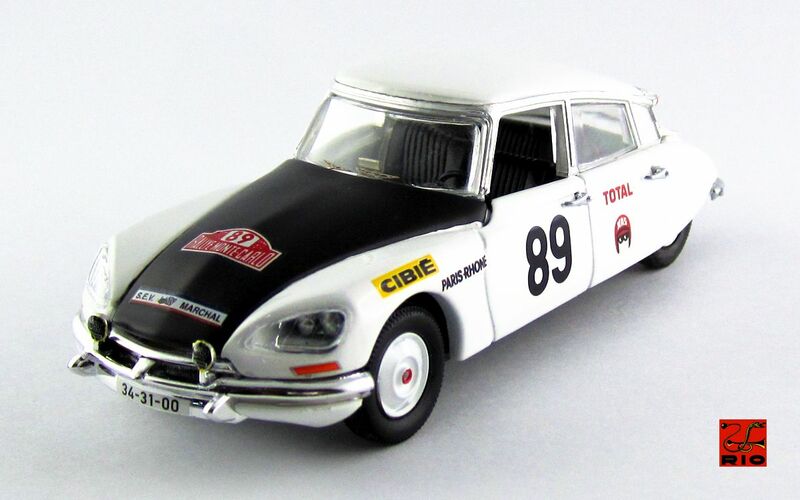 Again I am not convinced by the positioning of the white stripe on the sidewalls but otherwise the wheels are nice and like all the others the rubber tyres are well made and not over wide. 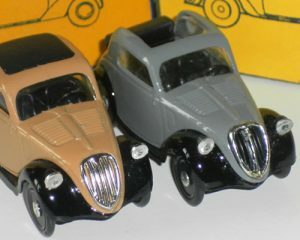 Some of the Auto World castings now seem to be appearing in the revived Johnny Lightning range as well. 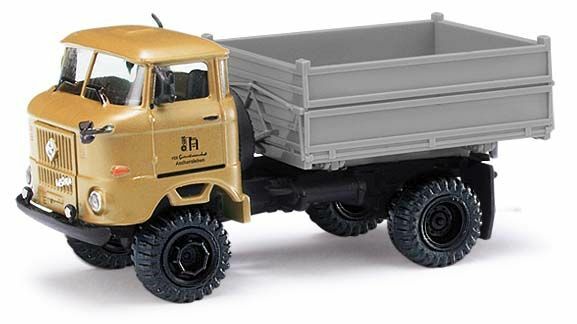 The latest model in the Atlas Dinky Trucks series here in the UK is this replica of Dinky 434 Bedford TK Crash Truck which comes with a nicely reproduced box with its period art work and wording neatly incorporating the information that this is a new model from Atlas under license from Mattel. 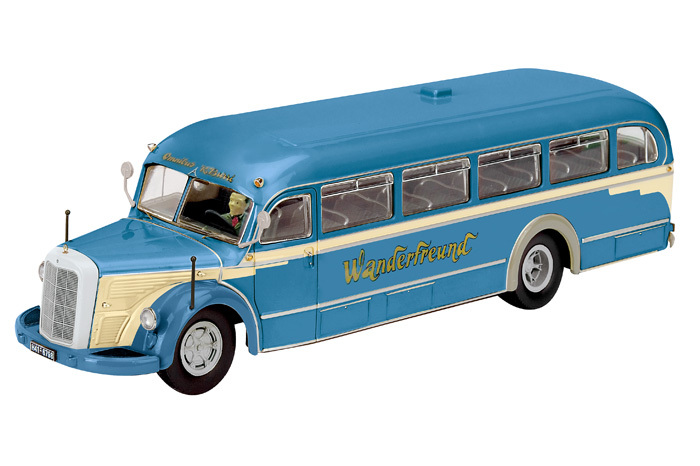 Atlas have chosen to reproduce the model in Top Rank livery which was more common than the red version in Auto Services livery. 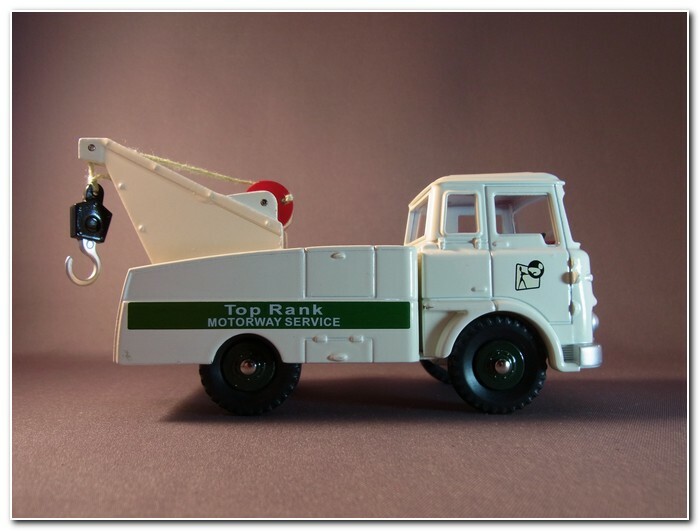 Top Rank were major operators of the new Motorway Service Stations in the 1960’s which used to have garage facilities as well as filling stations. 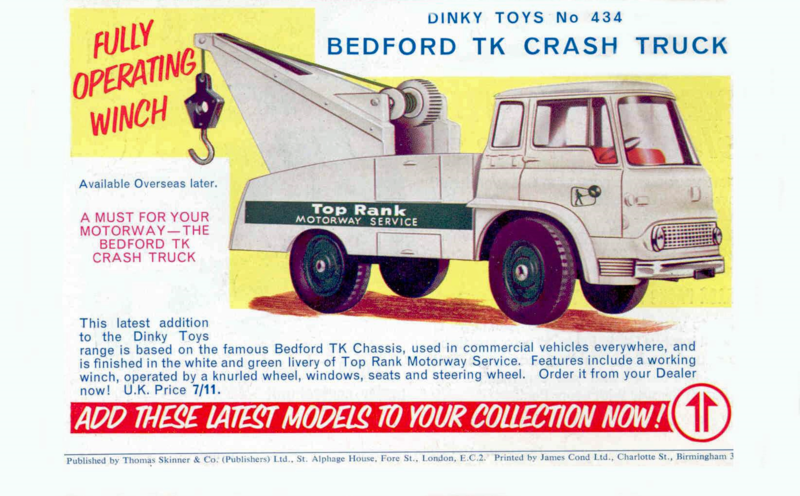 The model was sold from 1964 until 1972 and was one of many uses of the Bedford TK cab casting. 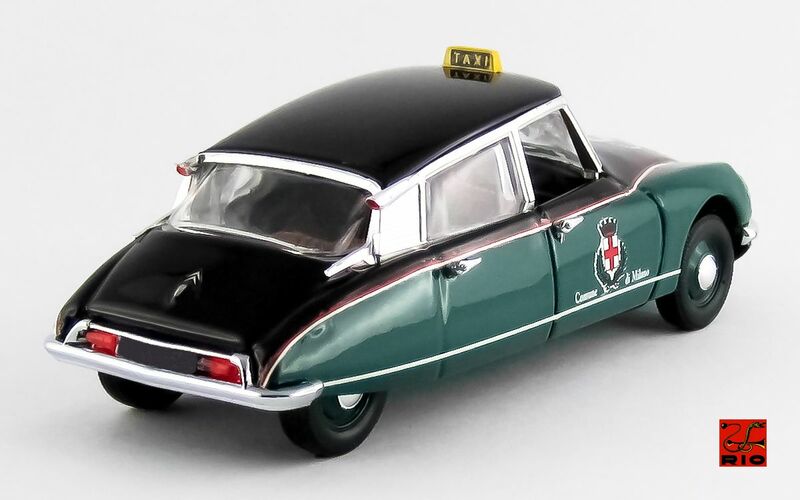 Although the Dinky cab is not a particularly good replica of the original it has lovely period feel to it. 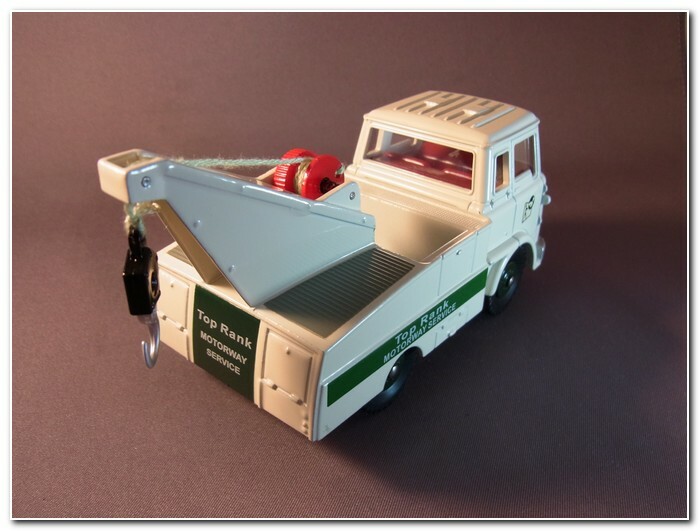 Dinky made much of the fully operating winch shown in the photograph above which added a considerable amount of play value. 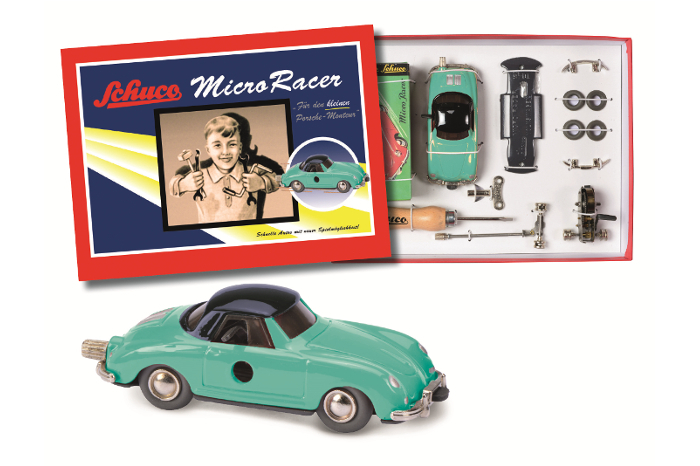 The model was featured in the April 1954 Meccano Magazine as shown below. 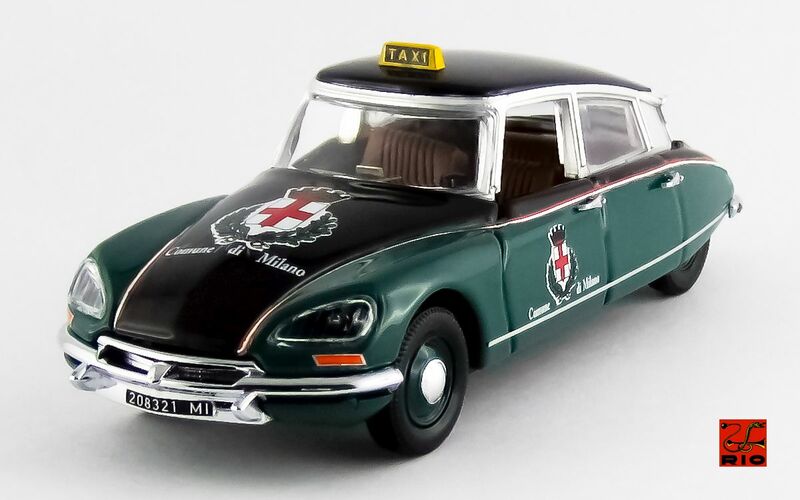 The original decals have been replaced by printing on this new version but the print is heavy and gives a good feel of the original livery especially the stylised Rank symbol on the cab doors. 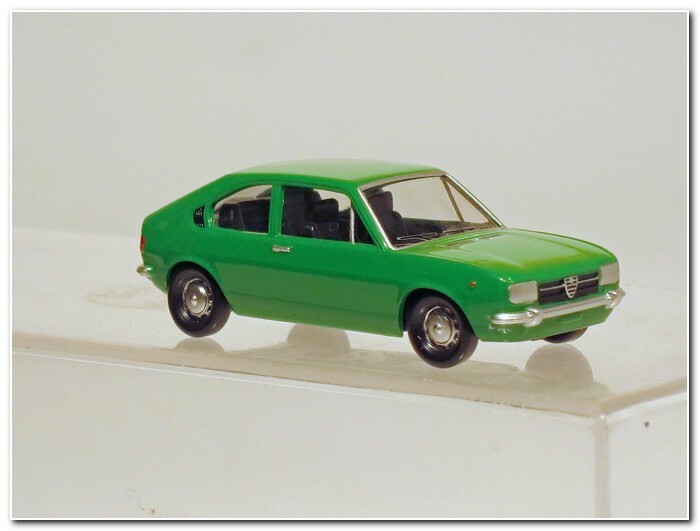 This series is proving to be much more satisfying than the Dinky collection, maybe because my pocket money seldom stretched to these more expensive models when they were originally made. 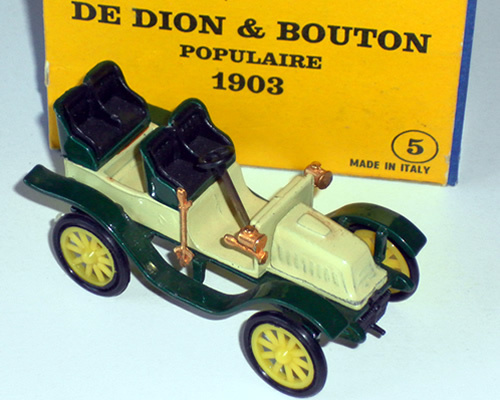 Dugu produced two series of model cars. 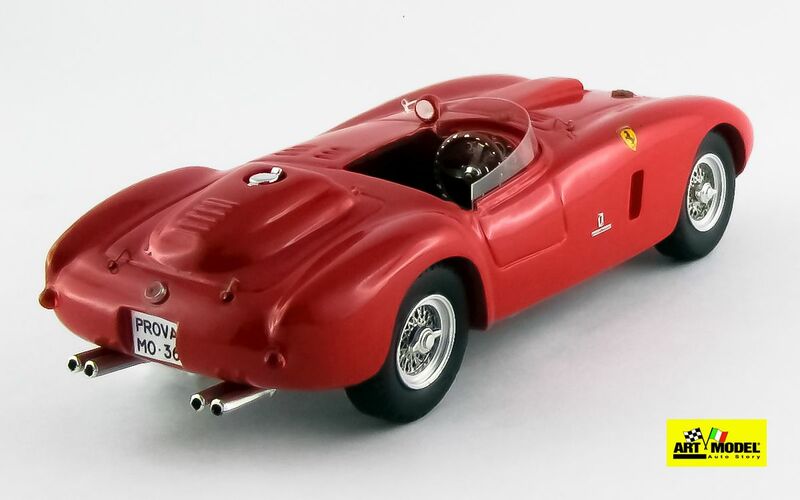 Part III of these articles concentrates on the second range, called the Serie Museo (Museum Series). At time of production, all the cars belonged to Museo Carlo Biscaretti di Ruffia (in Turin, Italy), now called the Museo Nazionale dell’ Automobile. This series was meant to be at a cheaper price point and thus had less detail and less extra parts. 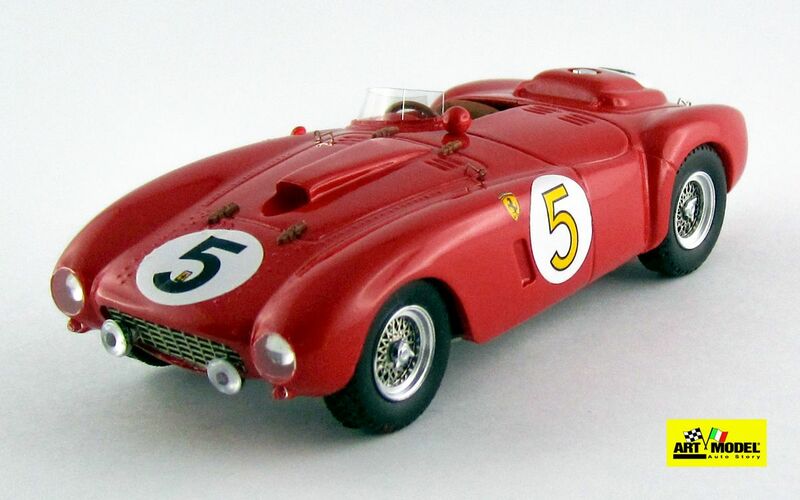 However, some of the Serie Museo are just as beautiful and collectible as the original series. 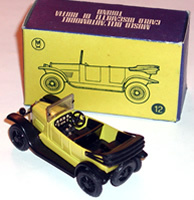 The box and all 14 models are described and pictured below. The boxes of the Museum Series are made of yellow and blue cardboard, without windows. 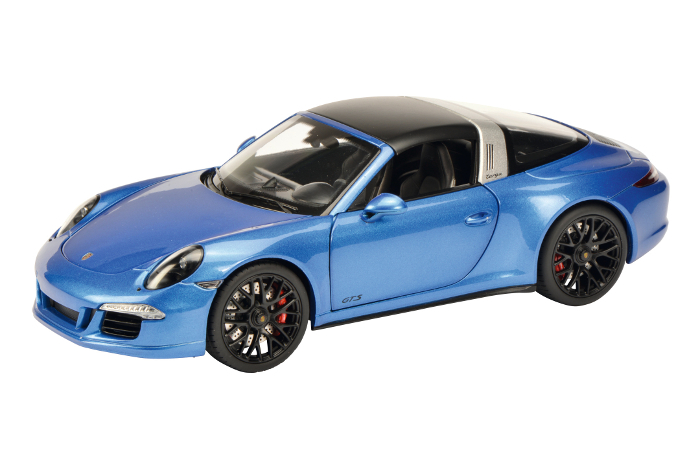 It was economical but customized for each model. 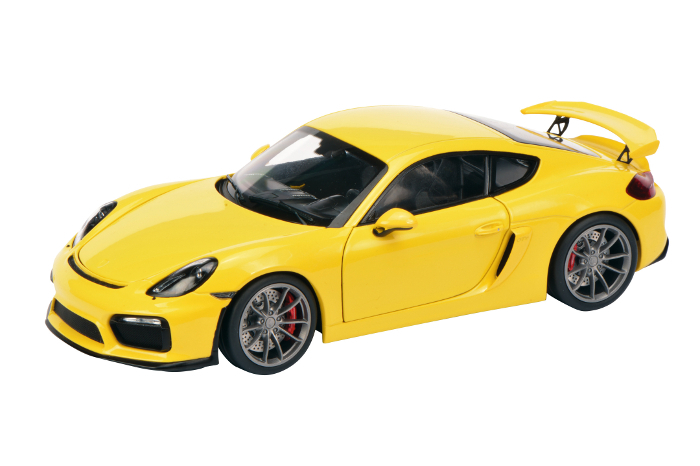 On the two larger yellow faces, the name of the model and a simplified drawing are given. 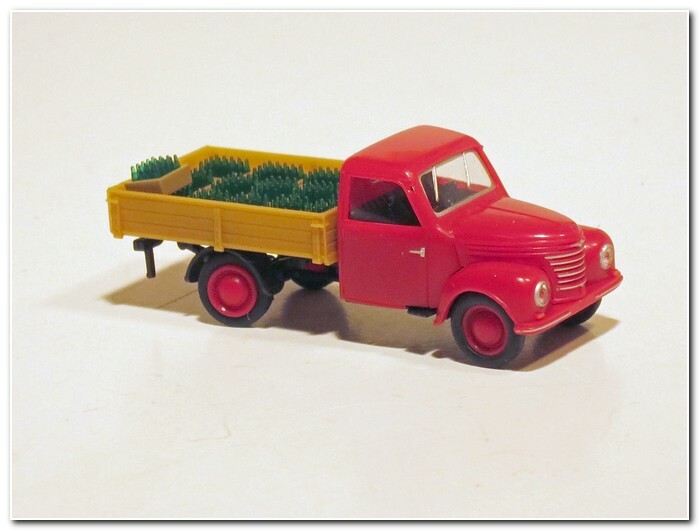 The red plastic wheels make the model look cheaper but this is the economy series after all. 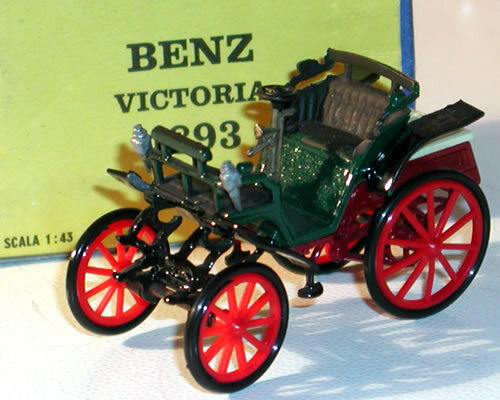 The Victoria (actually “Viktoria”) was the first four-wheeled vehicle produced by Karl Benz. One color was offered, in dark green only. Introduced 1964. Same type of cheap plastic wheels, but white this time. Maroon was the only body color offered. Introduced 1964. In dark green only. Introduced 1964. Red with white accents only. Introduced 1964. 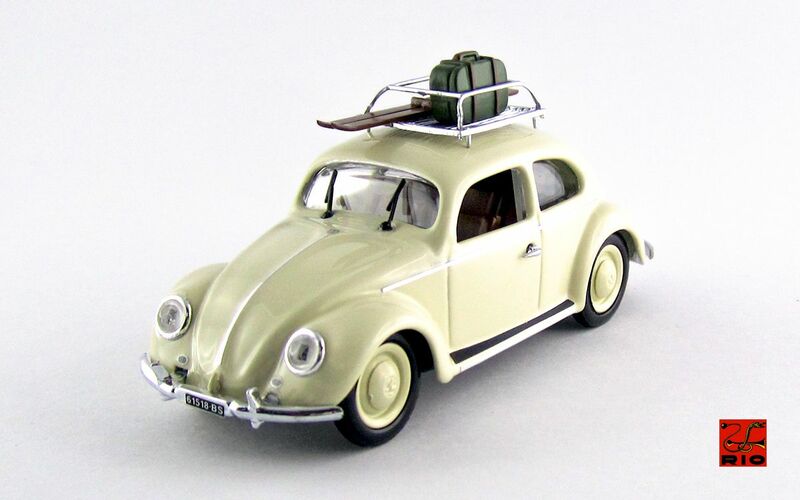 Ivory with green seats, running boards. Introduced 1964. The Legnano Mod. 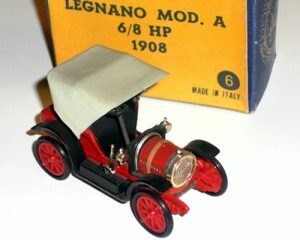 A was produced by FIAL (Italian Automobile Factory Legnano) from 1906 to 1909. In fact, the Mod. A was also the one and only product that they made. Red only with closed roof. Introduced 1965. 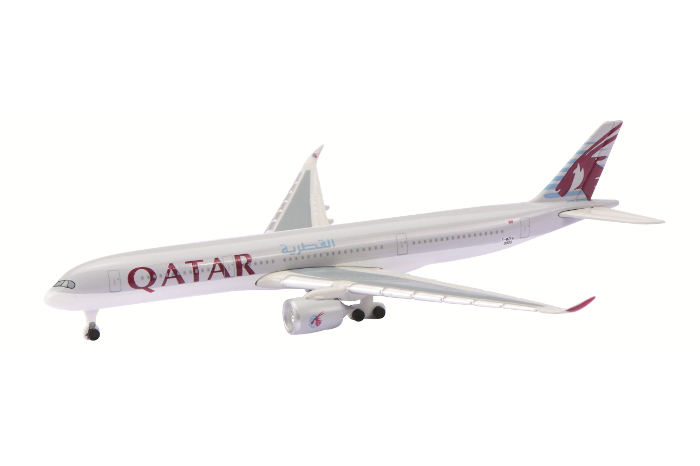 Open version of the #6 model. same color. 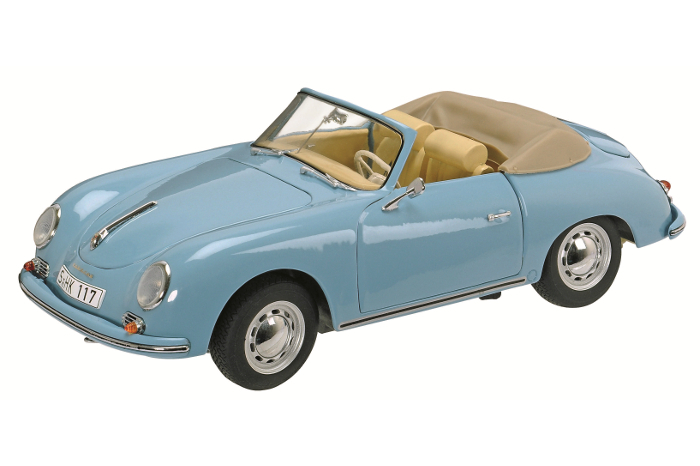 Introduced 1965. 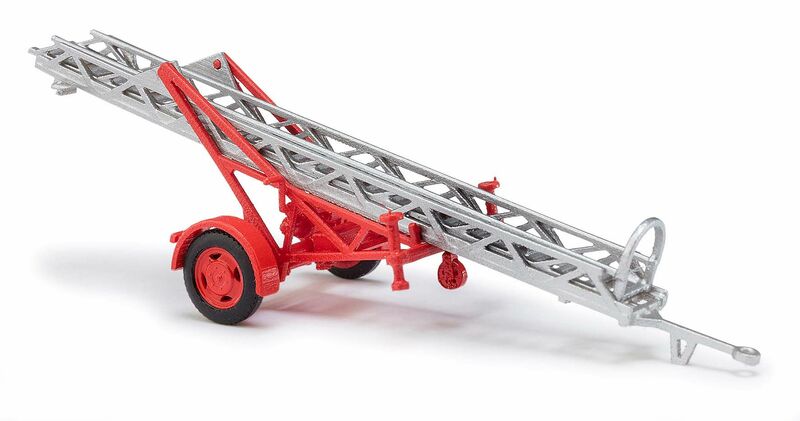 Very well done, with less extra parts than the previous models. 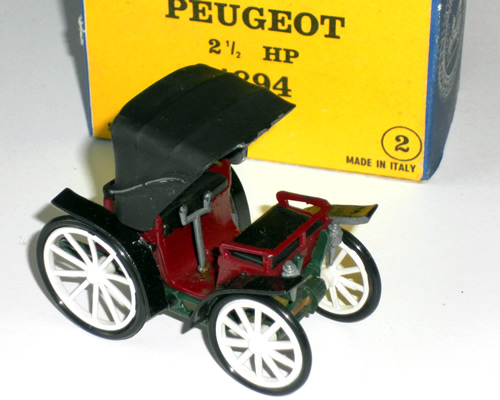 But less parts were needed for this ‘simple’ car. Topolino is Mickey Mouse in Italian, because the prominent headlamps resemble the ears of a mouse! 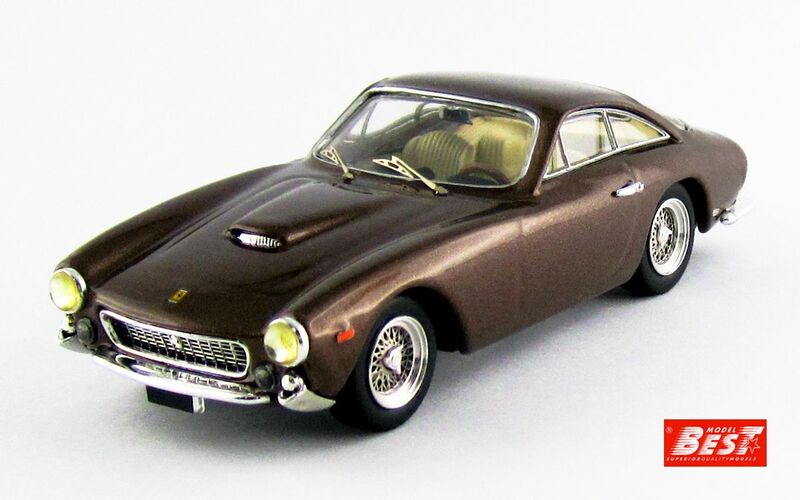 Came in many color choices including: burgundy, beige , dark green, light gray, sand and orange. Introduced 1966. 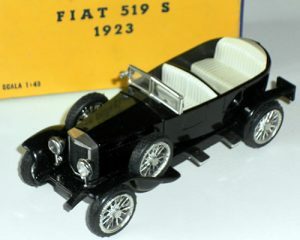 The founder of the brand, Roberto Züst, was Italian and his car factory opened its doors in 1906 in Brescia. Remained in operation until 1912. The Dugu came in red and black only. Introduced 1967. 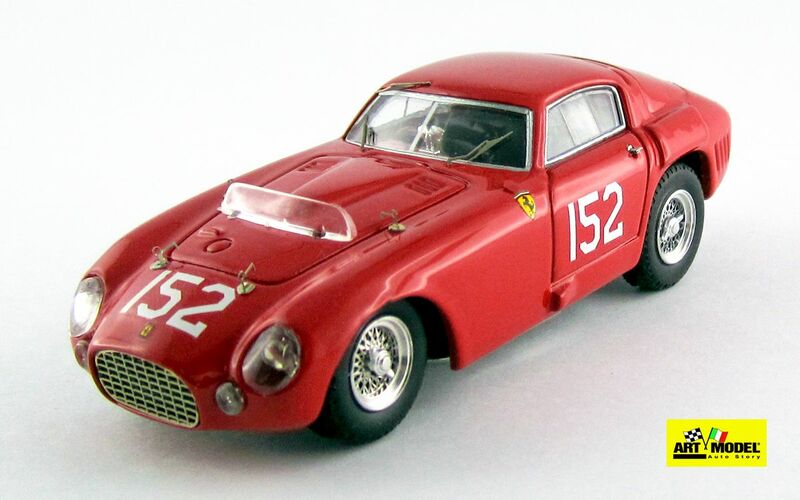 Cisitalia was founded by Piero Dusio and Piero Taruffi in 1946 and lasted until 1963. 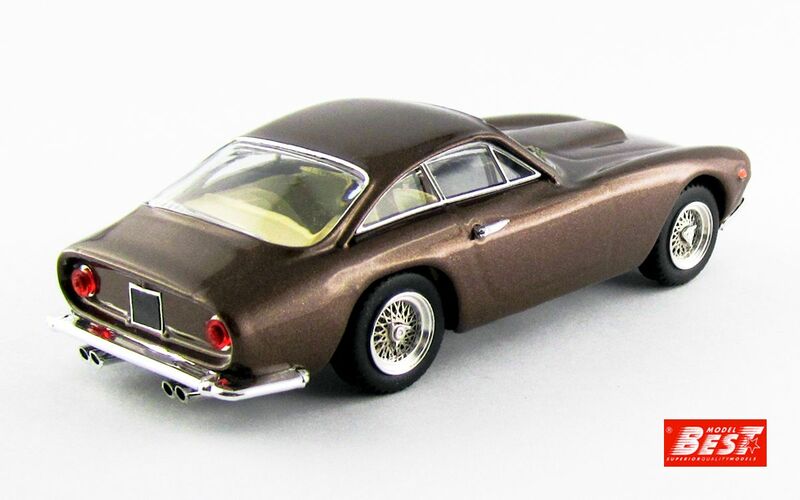 The elegance of the Pinin Farina bodywork, very innovative for its time, attracted the likes of MOMA (Museum of Modern Art in New York City), where one resides today. 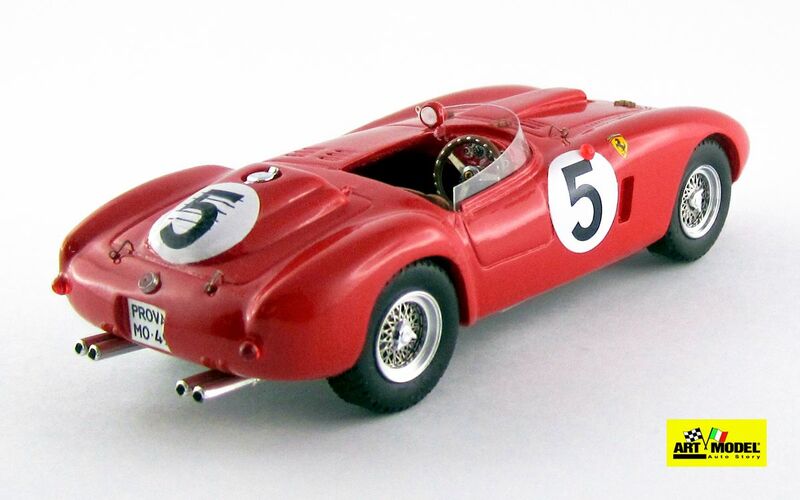 MOMA describes it as “one of the world’s six most beautiful cars”. 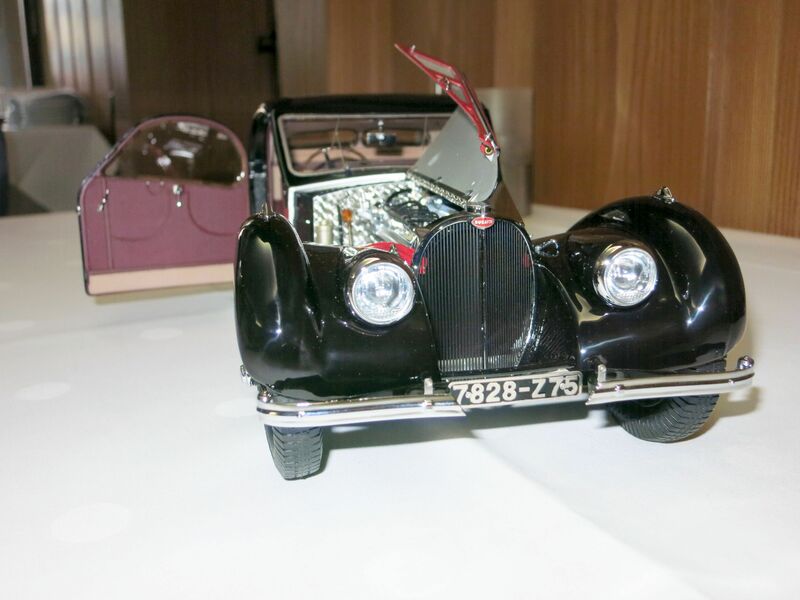 The 202 is also one of the most famous Dugu models, because the 202 had not yet been reproduced by any other manufacturers. 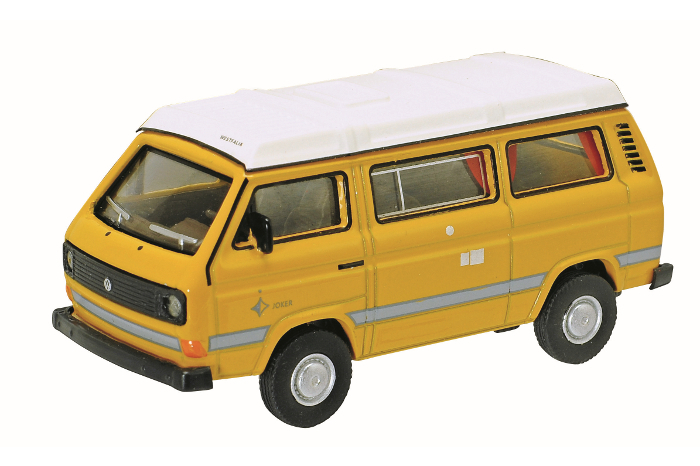 The model is very simple in its construction. The second photo shows the zamak body, with the open bonnet, minimalist interior (lacking even the steering wheel), the one-piece window, the wheel axles with spoked wheels, and the grooved tires. 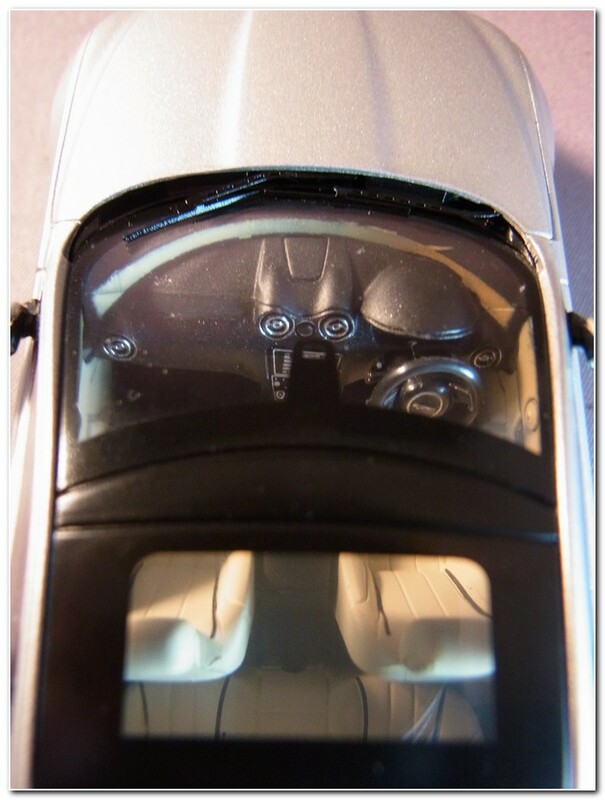 The front hood has no hinges: it is held in the closed position by one of the two screws that secure the baseplate. Red only. Introduced 1968. This Lancia was made from 1913 to 1918: it was the first European car to have a 6v electrical system inside the body with an electric starter motor (with foot control). The traditional “crank”, provided in the car’s tool kit, was for emergencies only. Brick red only. Introduced 1968. 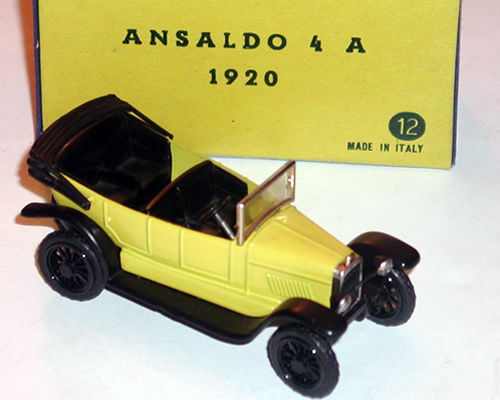 Ansaldo Cars derived from it’s parent company’s aeronautical division. 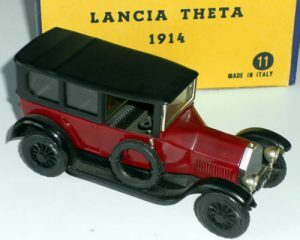 They produced vehicles in Turin for about 13 years, from 1919 to 1932. Lemon yellow only. Introduced 1970. Open version of #8. 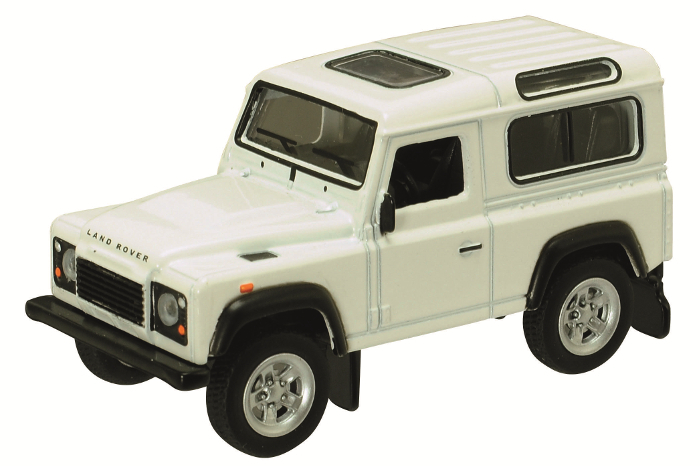 The grill was improved on the open version, so that the body color does not show through. The baseplate still shows #8 though. Same colors. Introduced 1969. 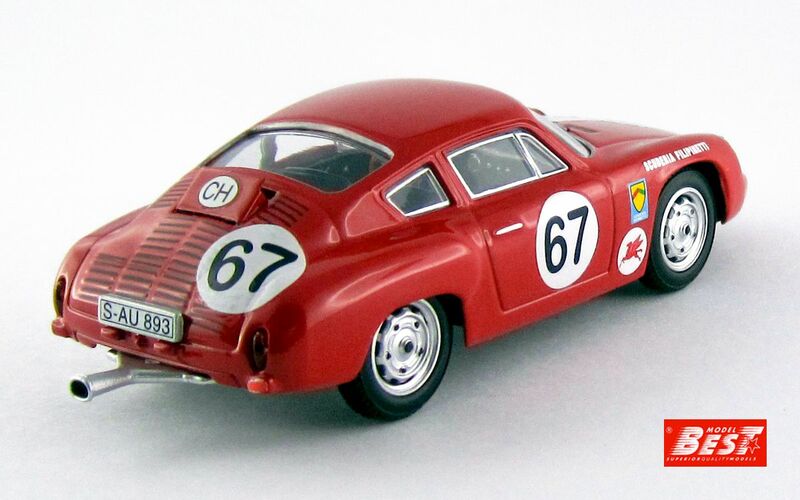 The 519 S was equipped with hydraulic brakes on all four wheels, a real novelty at the time. Came in red and the more rare black. With black or white seats. Introduced 1971. 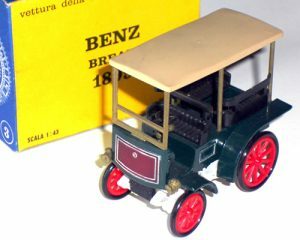 The original article appeared online in 2015 in Italian. The author kindly gave his permission for these English translations. 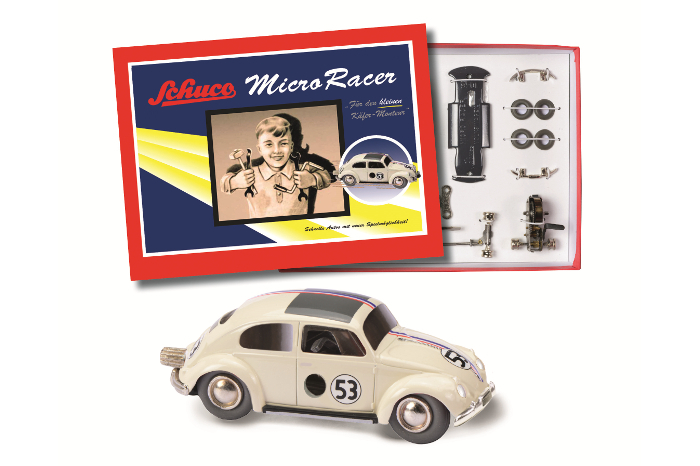 Part I covered background and history, and Part II covered the MiniautoToys Series. Finally, Part IV will cover Sispla, catalogs, and other topics. Here area selection of new releases from Herpa for the final quarter of 2016. 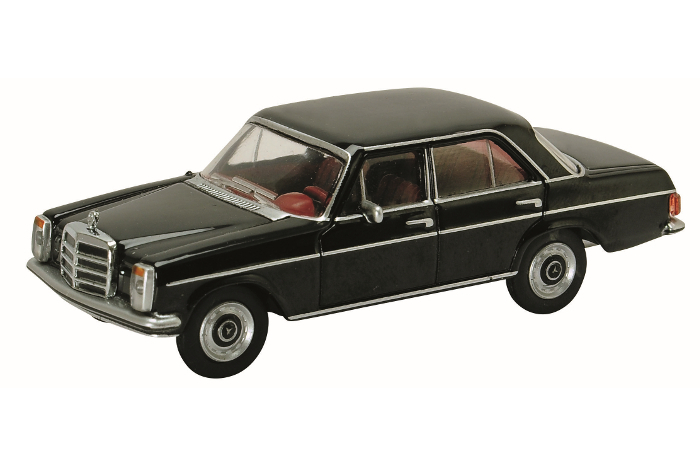 All are moulded in plastic to 1:87 scale by Herpa of Germany. The model is a good rendition of the original shape. The Q2 was introduced at the Geneva Motor Show in 2016. 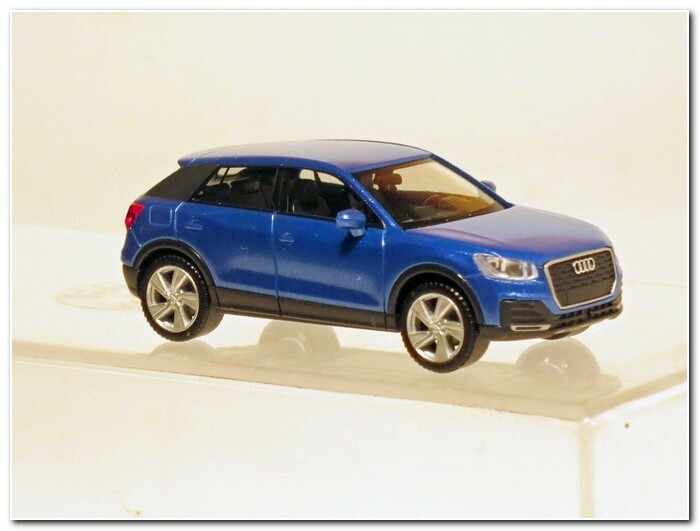 Prior to the release, Herpa had already developed the model of the little Audi SUV in co-operation with Audi. Tales of the rust problems with this car are legion. 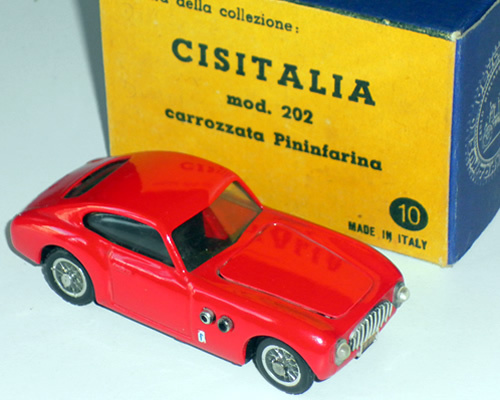 The cars were manufactured in the south of Italy in a new factory and did not reach the same standards a the cars made in the traditional northern factories. Rust was common as were other issues. The author knows of a case where the window of the rear door felt down into the door with all fittings whilst driving in the city. 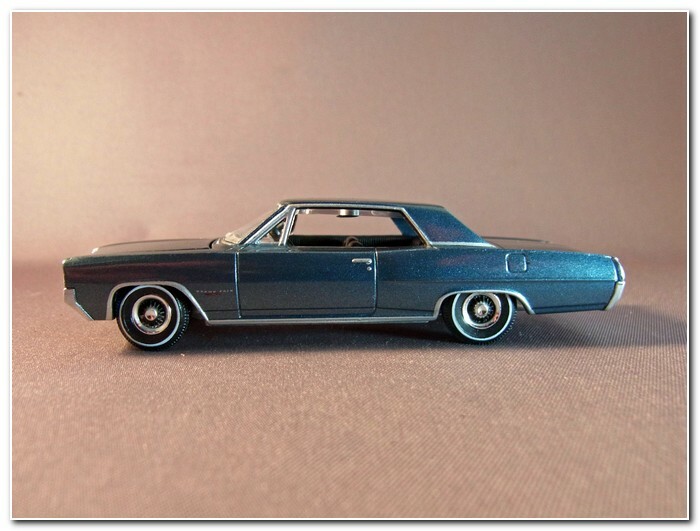 The two-door car is accurately shaped and details are printed in silver. 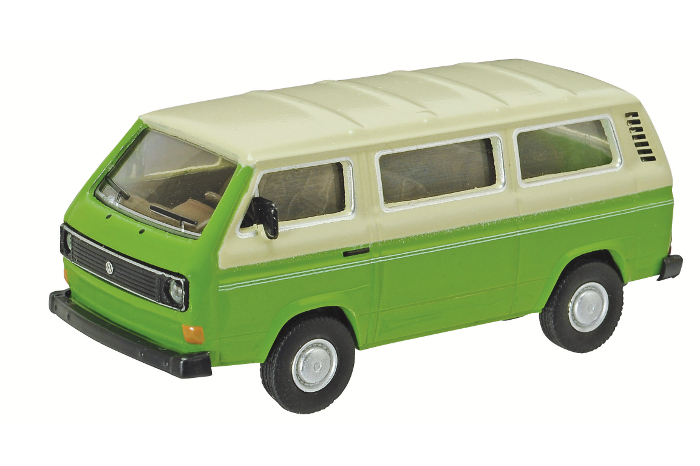 Ed – this looks like a re-use of the mould originally used in the budget priced Herpa Magic series several years ago. 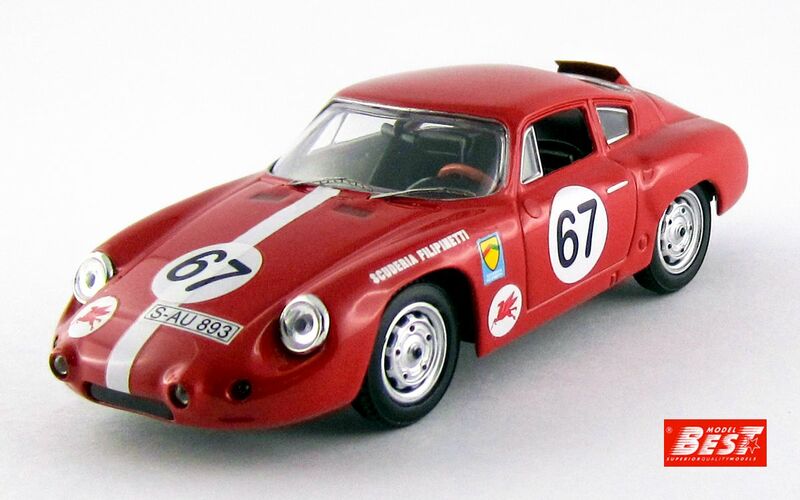 Surely Herpa could have improved it with separate light lenses and other detailing to justify its re-release. For the 500th anniversary of the German beer purity law this Framo was released loaded with 15 beer crates on the platform. The load is enclosed for individual placement. 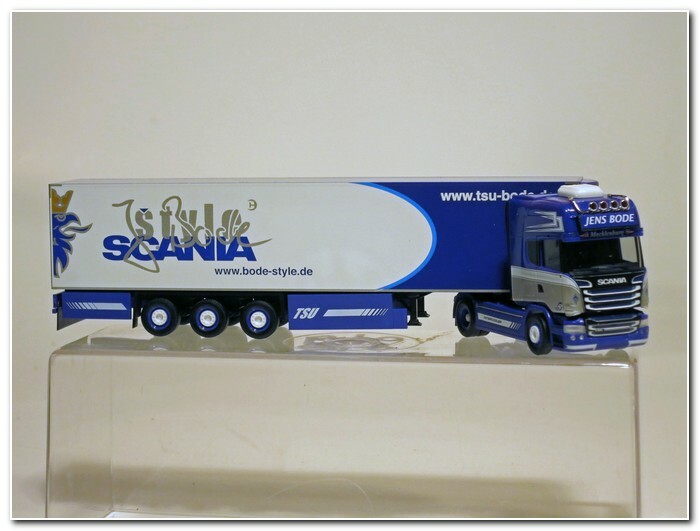 The vehicles of Haulier Jens Bode are well known. 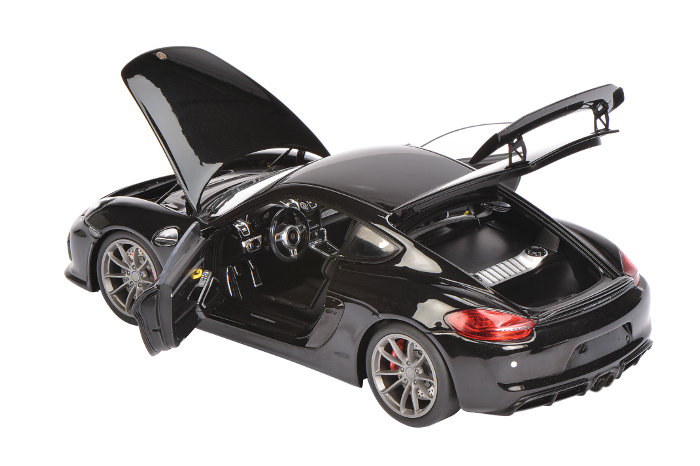 Their technical unit continuously develops new designs and uses them for their own vehicles. 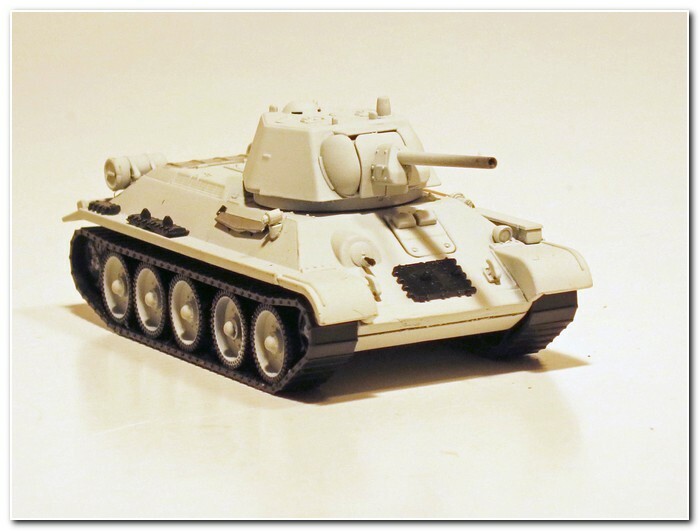 This was the type of tank the Soviet Army was equipped with when it fought the German Wehrmacht and broke the ring of besieging forces around Leningrad. Since the fall of the Soviet Union Leningrad is again known as St. Petersburg. 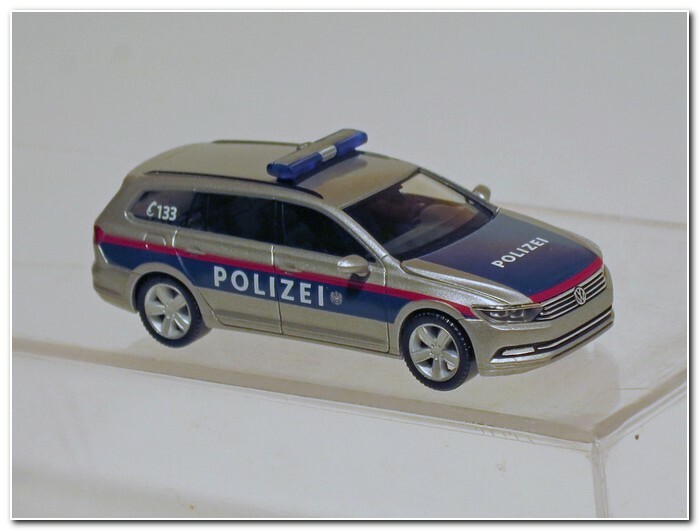 In Austria the Police force uses the current Volkswagen Passat as a patrol or staff car. 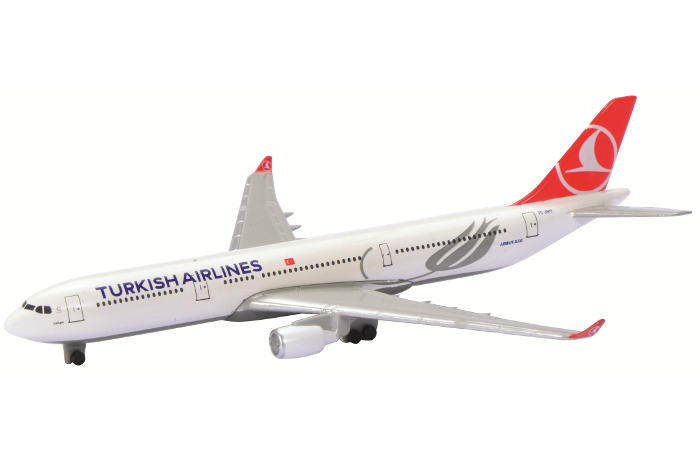 Herpa have made the silver painted model with an authentic livery as a special one-off edition. 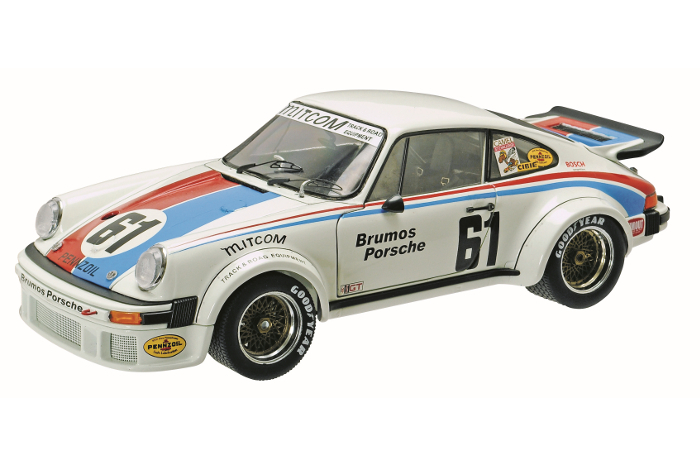 All the models shown are moulded to 1:87 scale in plastic by Busch of Germany unless otherwise stated. This machine dates back to 1911. 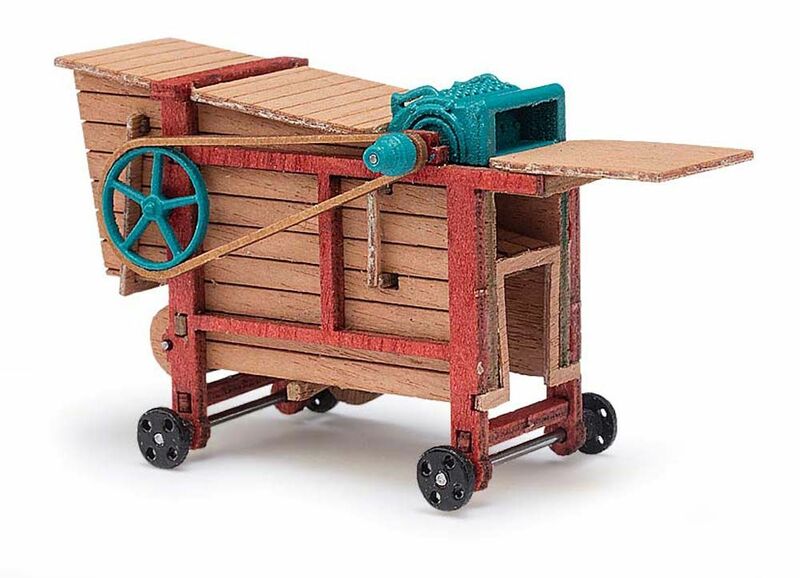 Laser-cut pieces of wood are used to form this model. 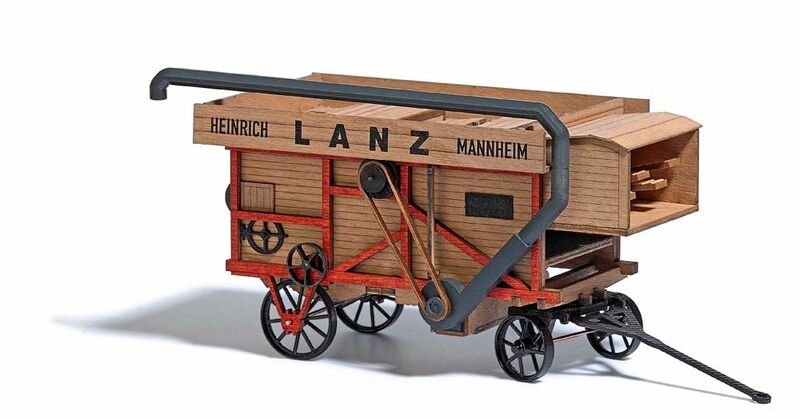 Based on an original machine made in 1911 which can be seen on display in the open-air-museum in Vogtland. This old machinery is a new mould. 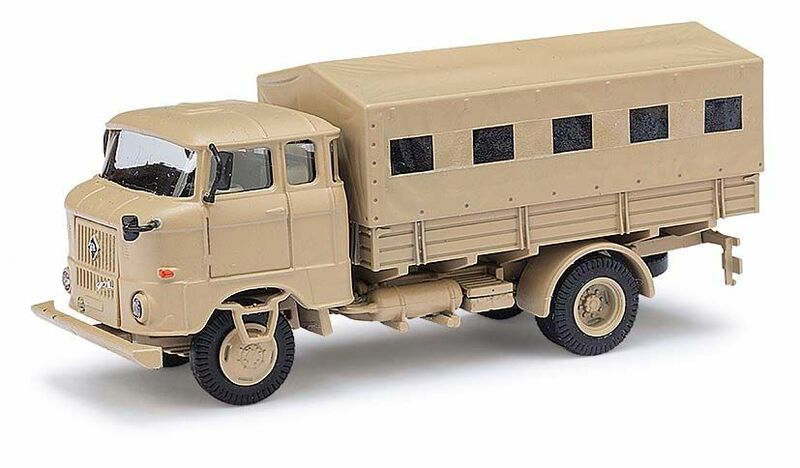 During the 1980’s these specially built trucks were exported to Iraq for use as a driving school vehicle. 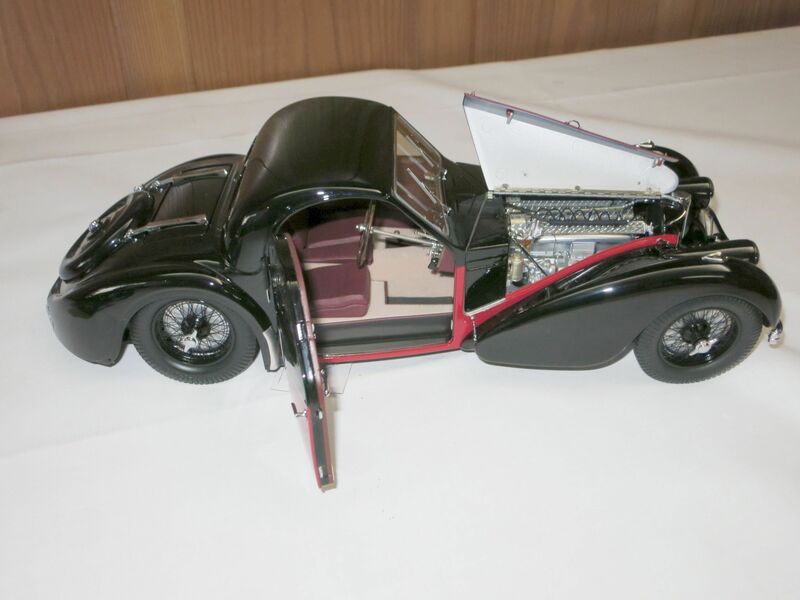 Heinrich Bauer GmbH & Co. KG have launched their exclusive 1:12 scale model of the Bugatti Type 57S Atalante of 1937. 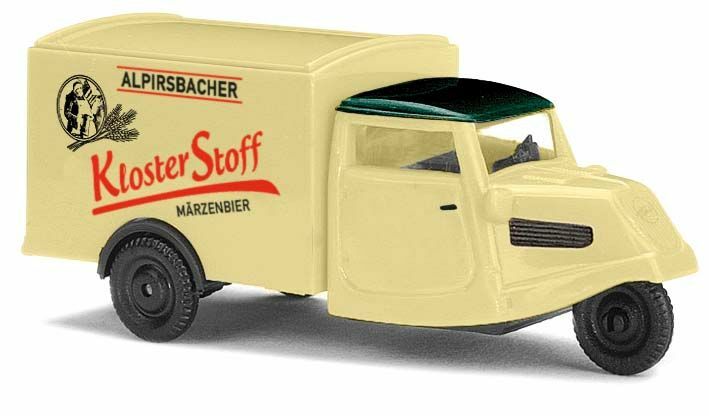 This model was originally announced 3 years ago at the Nuremberg Toy Fair. 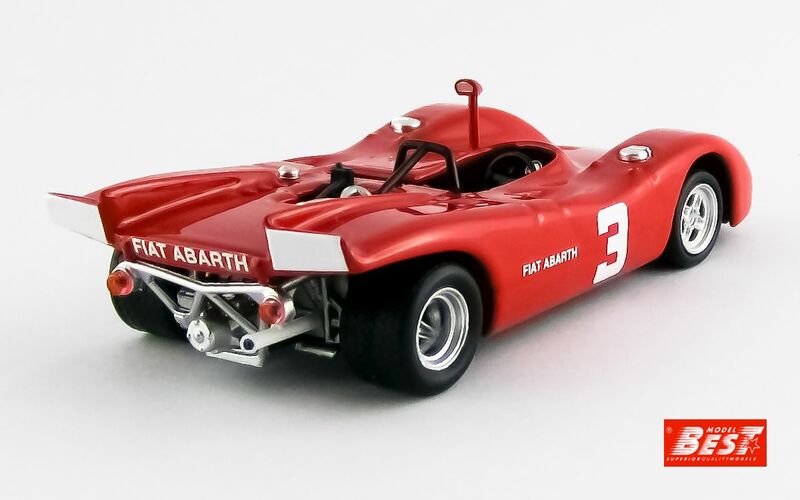 After the bankruptcy of the first manufacturer, disappearance of the moulds and re-starting of the project, the Atalante finally appears in the impressively large size of 1:12 scale. 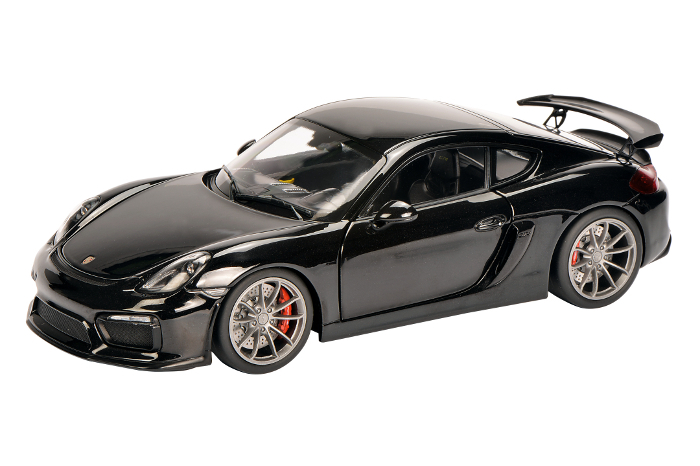 It is painted in red and black or yellow and black. 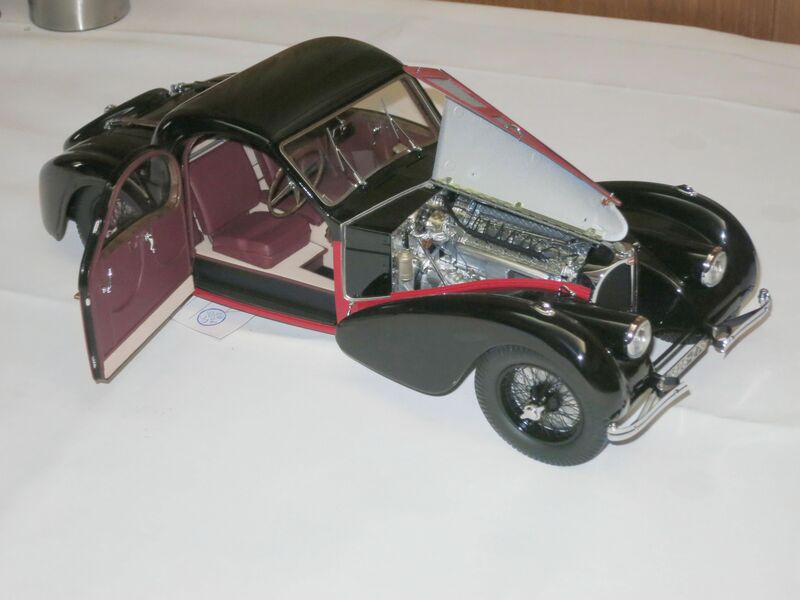 The project was finished under supervision of Bugatti s.a.s. 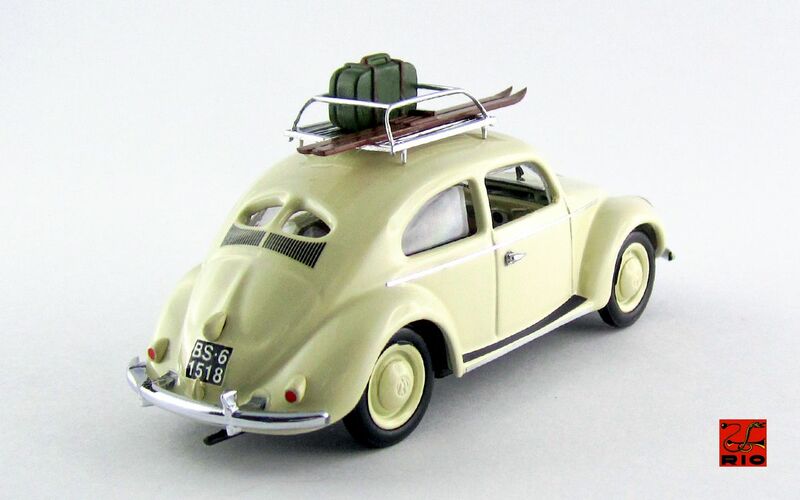 The bonnet and doors can be opened and the engine shows even the smallest details. 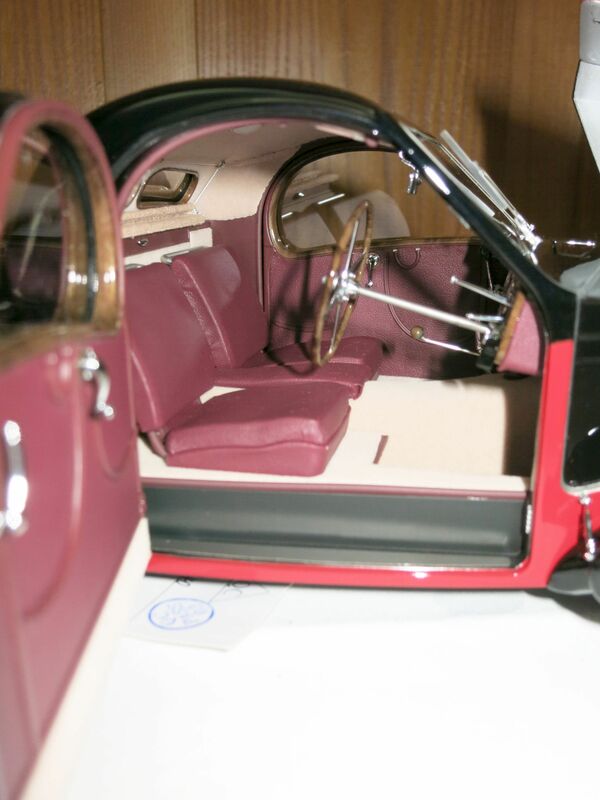 The interior is lovingly detailed. Underneath there is a working drive train, suspension and steering. 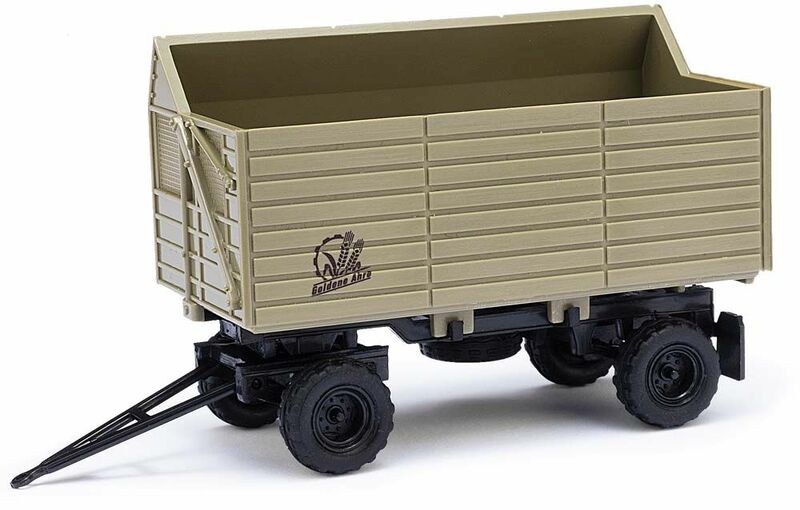 More details of this model may be seen on the website www.bauer-spielwaren.de. Our new Auto Review printers, Wood Richardson of York, have just delivered the fifth batch of two new Auto Review titles for 2016 (see below). 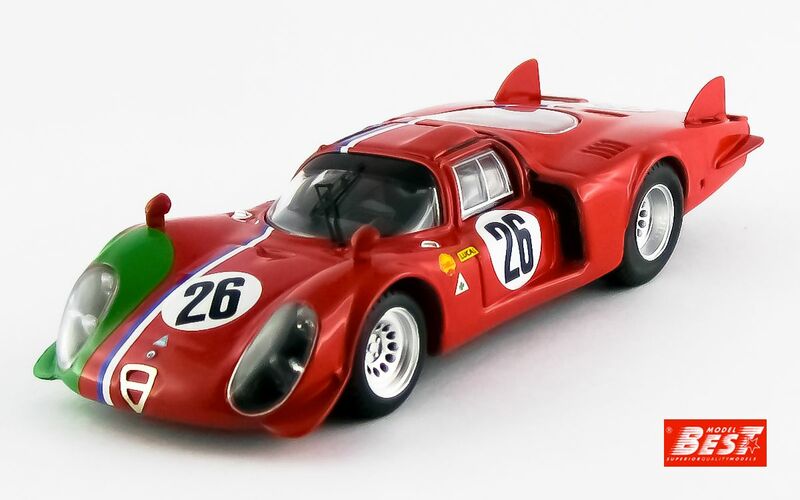 The latest two Auto Review titles, now available, are 125 Gloster Album and 126 Optare Album. You can read more about these new publications below. 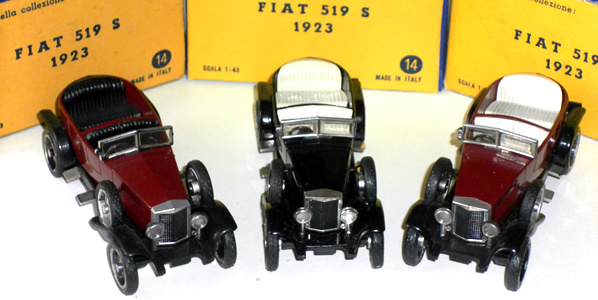 Auto Review 125 and 126 have just arrived, and the next three titles are now completed; 127 Kaiser-Frazer-Willys and 128 Sentinel Album, the first two new publications for release in early 2017. I have also completed an extensively revised and updated 45a Jowett Album (with an appendix on other vehicles made in Yorkshire) which has around 40 new illustrations, a new cover, and revised text, following input from readers of the first edition. Stocks of a number of other early Auto Review books are now running low, so there are likely to be more reprints in 2017 and 2018. 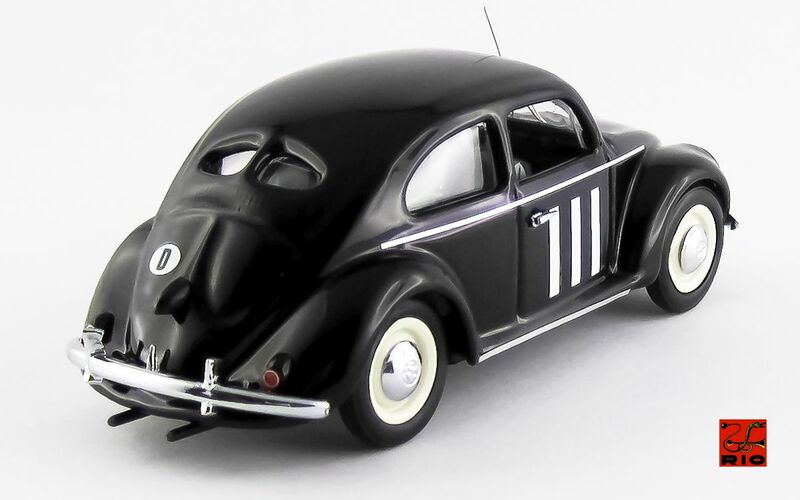 129 The air-cooled Volkswagen is also now completed, for release in spring 2017 and I am currently working on two other titles. 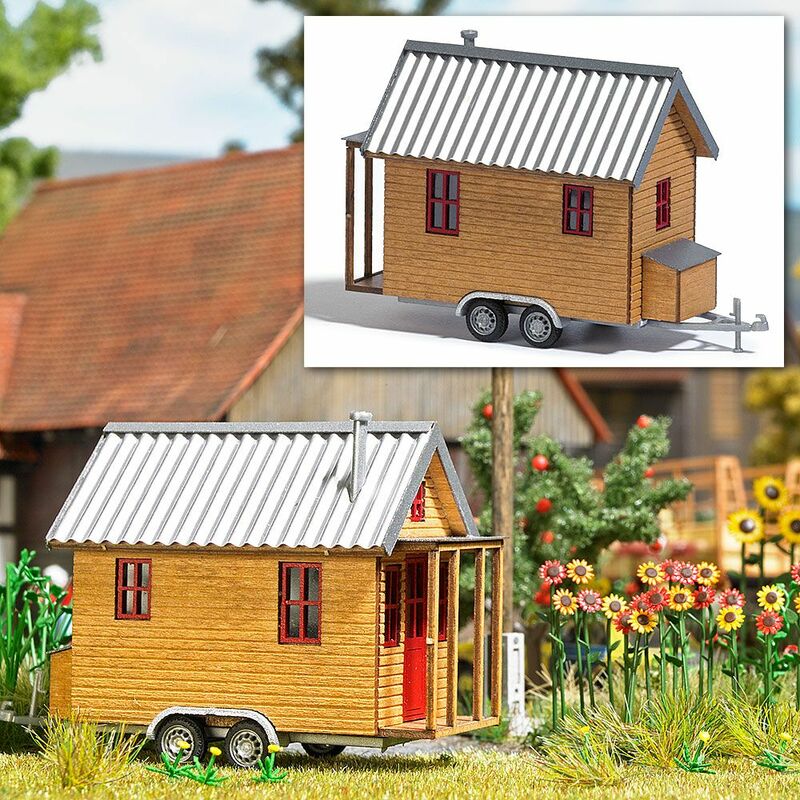 Keith Jenkinson has sent the images, and is in process of completing the text, for 130 Micro Caravans. 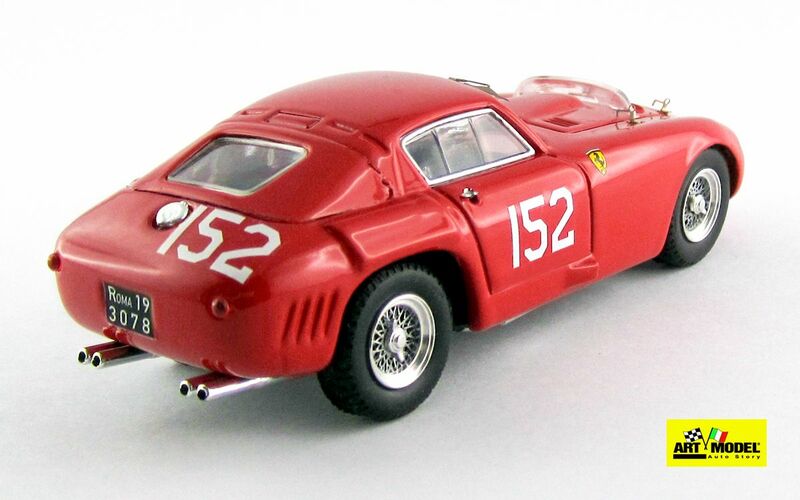 I have begun writing the text and accumulating images for 131 Maserati. As soon as these two are finished, i will be tackling the complex tale of 132 Delage, Delahaye and Hotchkiss. I hope to have all these completed by the end of 2016. If you have anything (photos, advertising material etc) we can use for these publications, and/or for any of our other future publications, please send it to me as soon as possible. A big thank you to all those who have recently supplied photos and other material. The Gloucestershire Aircraft Co was set up in 1917 to assemble warplanes in the Great War. H P Folland began his career at the Royal Aircraft Factory in 1912, where he was responsible for the FE.2B, SE.4 and SE.5A. Nieuport & General Aircraft at Cricklewood had been set up in 1916 to licence-build the French Nieuport 17 fighter. When the 1917 Burbidge Report said that the RAE should cease designing and building aircraft, N&G snapped up Folland, and he designed the Nighthawk fighter. When Waring closed N&G in 1920, he moved to the Gloucestershire Aircraft Co Ltd, taking the Nighthawk design with him. He went on to produce the Bamel racers and Schneider Trophy seaplanes. In 1926 the firm’s name changed to the Gloster Aircraft Co. Folland designed the famous Gloster single-seater biplane fighters, Grebe, Gamecock, Gauntlet and Gladiator. 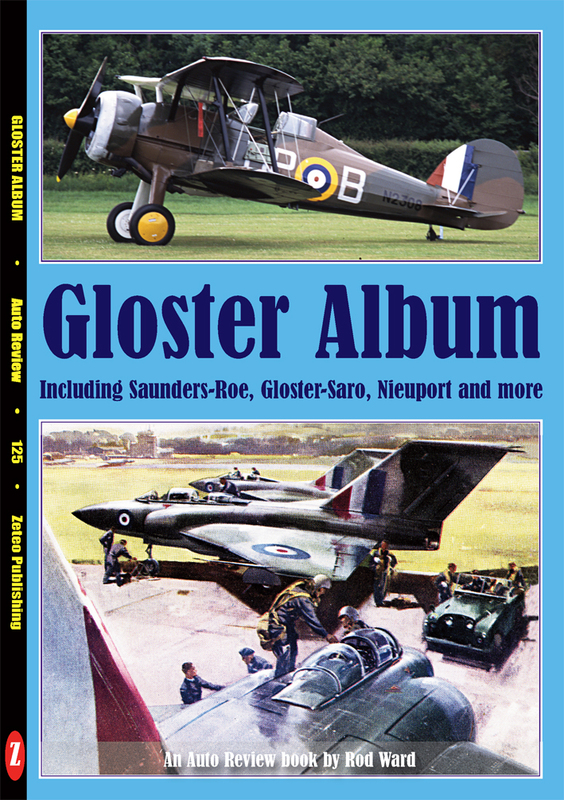 In 1934 Gloster was taken over by Hawker, then Hawker merged with J D Siddeley’s empire in the Hawker Siddeley Group. In 1936 Folland left Gloster,. In 1939-42 Gloster built Hurricanes for Hawker, but in 1940 a contract was awarded to build Britain’s first jet, its engine designed by Frank Whittle. The E.28/39, which first flew in 1941, led to the twin-engined Meteor, the only jet used in combat by the Allies in the Second World War. The delta-wing Javelin of 1952 was the last Gloster aircraft to be built. At this point we look at Saunders-Roe, formed in 1929, when A V Roe left Avro and with John Lord took a controlling interest in the famous Isle of Wight boat-builders S E Saunders (see Auto Review 44: Fast Boats). The firm was renamed Saunders-Roe (Saro) and produced flying boats in the 1930s, combining Sam Saunders’ hull technology with Roe’s aviation expertise. After a number of ill-fated designs, including the enormous Princess flying boat, in 1951 Saro took over the Cierva Autogiro Co and went on to produce the Skeeter helicopter. In 1959 Saro built the SR.N1, the first practical hovercraft, for the NRDC. Also in 1959 Westland took over Saro’s helicopter and hovercraft activities. Another abortive design was the SR.53 rocket-propelled fighter. In this publication Tony Greaves looks at the history of Optare of Leeds, for whom he worked in a design capacity in its first decade. Optare arose in 1984 as the rebirth of an old-established and respected Leeds coachbuilding company, Charles H Roe. The story of Roe is told here, as an overture to the Optare years. Optare led a chequered existence with various changes of owner and successive management buyouts. In 1990 Optare joined the short-lived United Bus Group, along with DAF and Bova. In 2000 Optare had a new owner, Hungary-based North American Bus Industries, but it returned to independence in a management buyout in 2005. 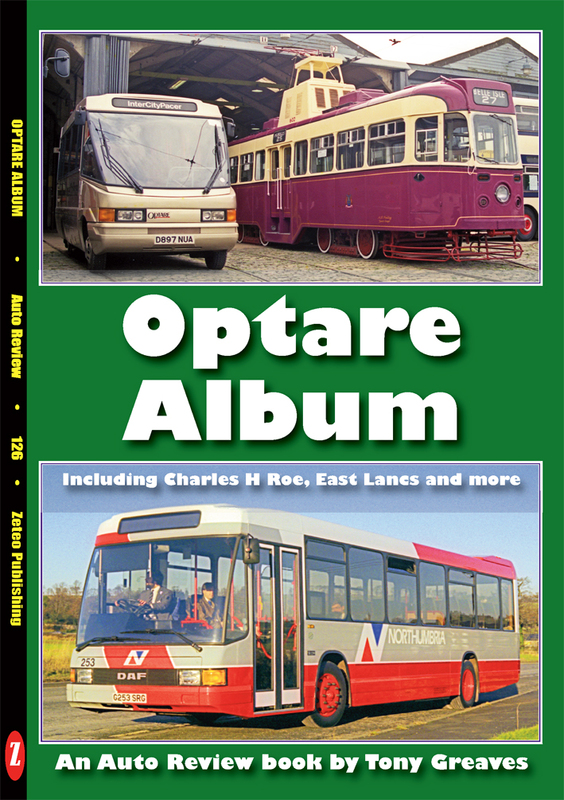 In 2008 Optare was acquired by the company which also owned East Lancashire Coachbuilders, whose heritage is also described in these pages. In 2010-2011 a majority stake in the newly combined company was taken by leading international bus manufacturer Ashok Leyland of India, whose background is also described in this publication. Vultee, American Airlines and much more, all owned by E L Cord at one time or another..
128 Sentinel Album: motor buses, trucks, steam vehicles, locos, TVW, Doble, HSG, Garner, Straussler etc. 45a Jowett Album, plus an appendix on other Yorkshire-built vehicles. 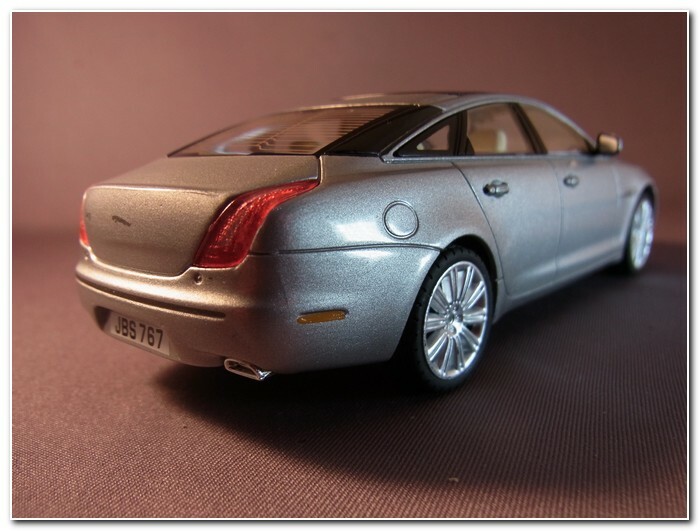 The latest model in the Atlas Jaguar collection is a Jaguar XJ in silver. 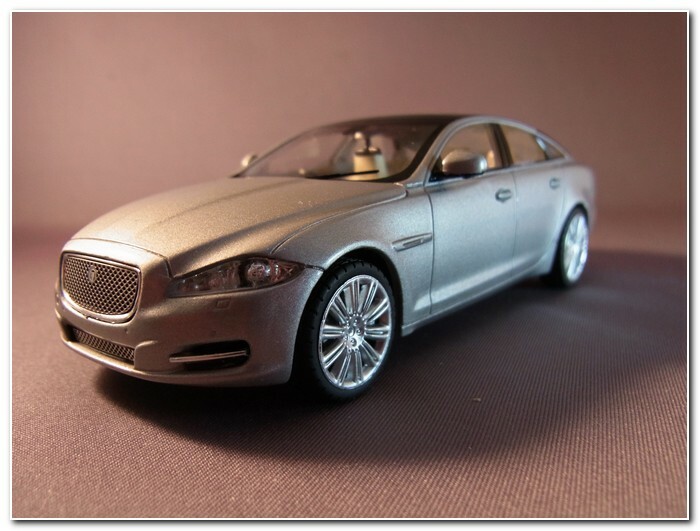 Launched in 2009 and updated in 2014 the XJ is the flagship car in the Jaguar range. An XJ is the official transport for the UK Prime Minister and also for members of the Royal Family. 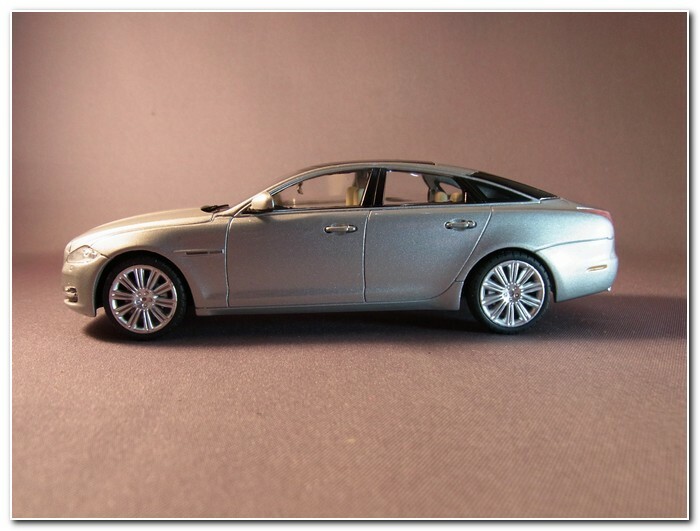 An examination of photographs of the Ixo Stratus Grey XJ model shows that the Atlas model clearly originates from the same casting. 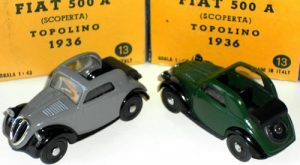 Other than the colour, and treatment of the number plates, they look like they are finished to exactly the same standards. 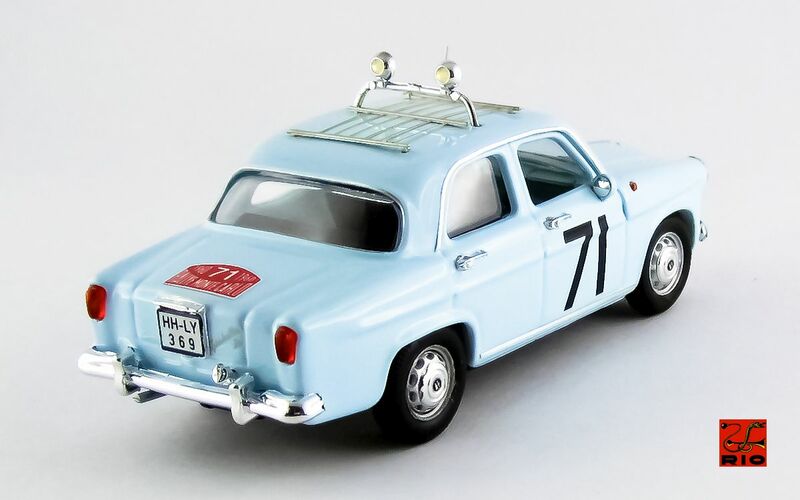 This is one of the better Atlas models, though the depth of colour in the rear lights different from side to side which is a shame, and there are some small paint faults too. On the plus side there is a huge amount of interior detail right down to the contrast colour piping on the seats and a dashboard and centre console with a wealth of printed detail. Even the small section at the top of the window for passes to be fixed is properly reproduced as are the rear window heater elements. The moulded in windscreen wipers which are then picked out in black are really effective and makes you wonder why so much effort is put into photo etched wipers which are inevitably too flat and fragile. It will be interesting to see how much longer this series runs for. With the impact of the falling value of the pound I can see many series being wound up early so new series at higher prices can be launched. 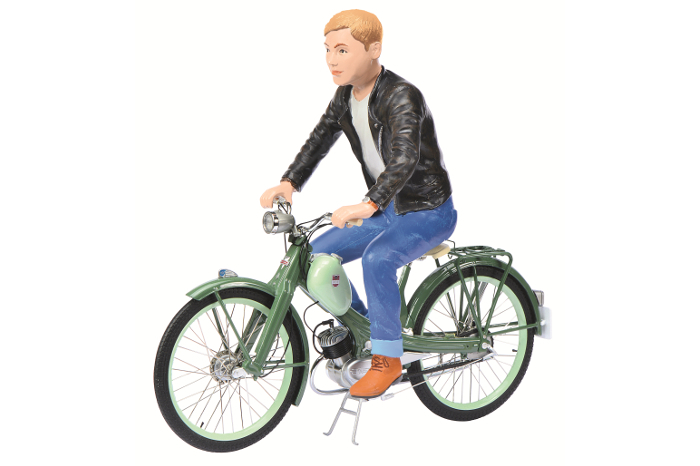 These are releases which Schuco intended to release in August and September 2016. 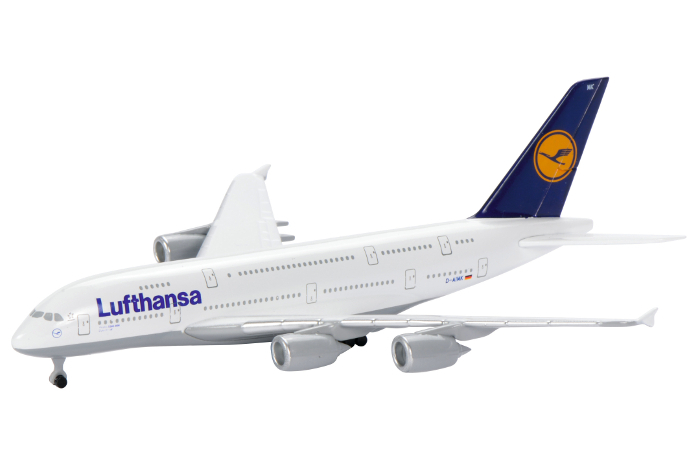 The models are made in China for Germany to various scales. 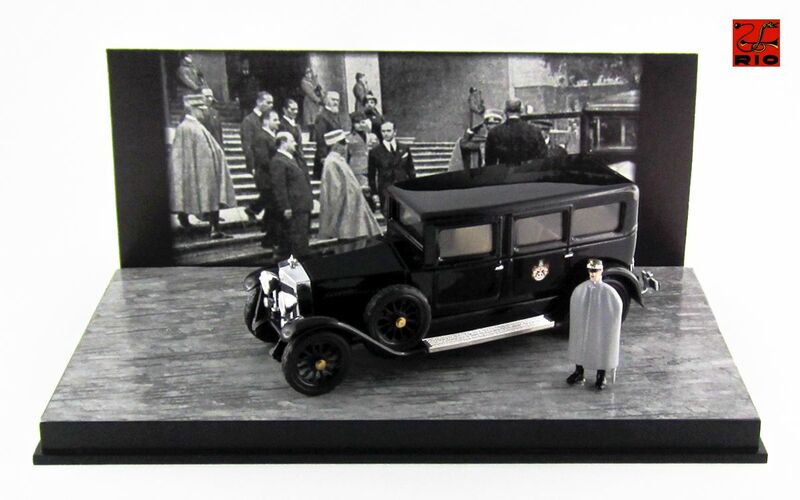 The photographs are from the manufacturer. 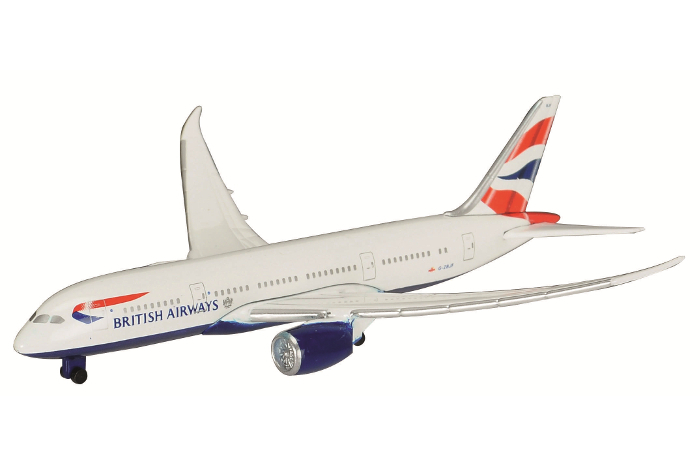 All the photographs shown below arer from the manufacturer and are for models to be released in September/October 2016. 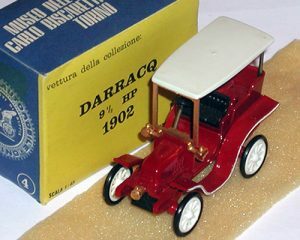 All these models are designed in Italy and to 1:43 scale. 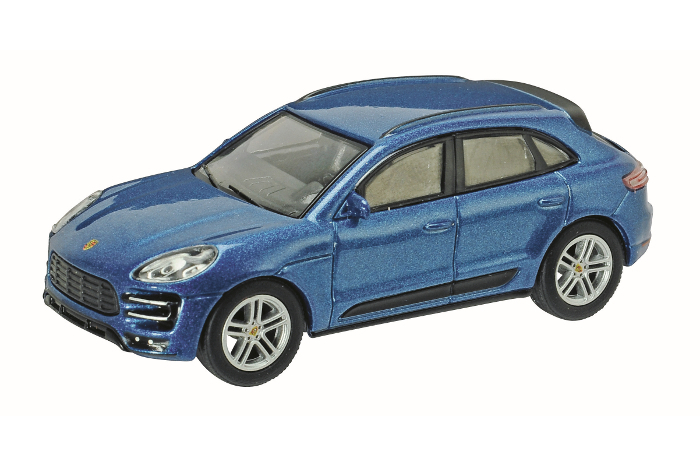 They are made from diecast metal unless otherwise mentioned.